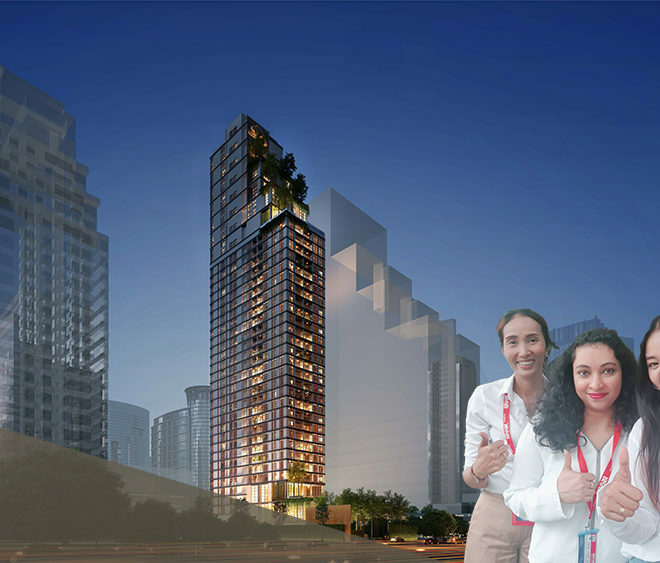 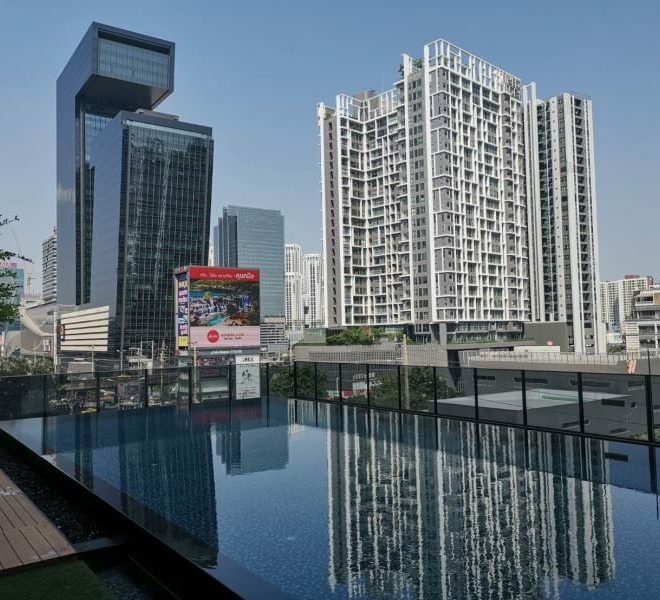 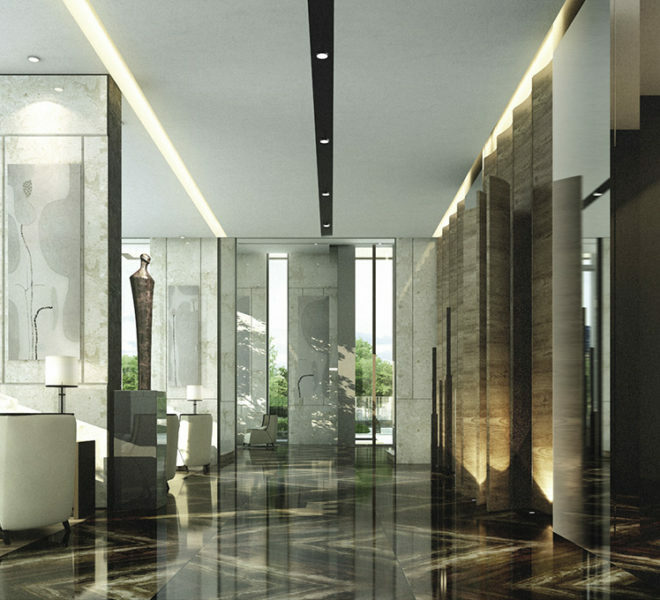 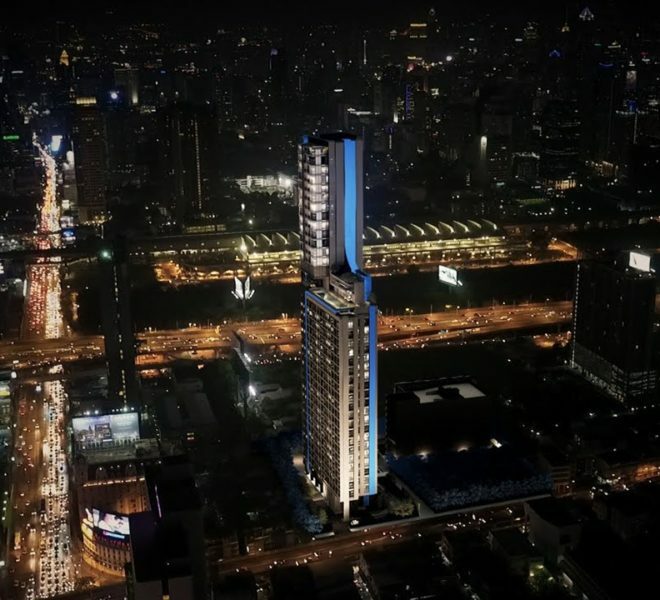 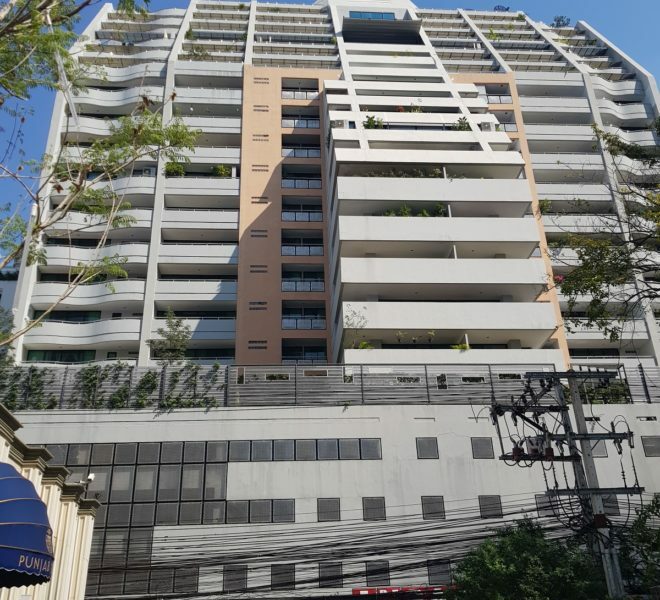 Sino-Thai Tower, Sukhumvit 21 (Asoke) Rd. 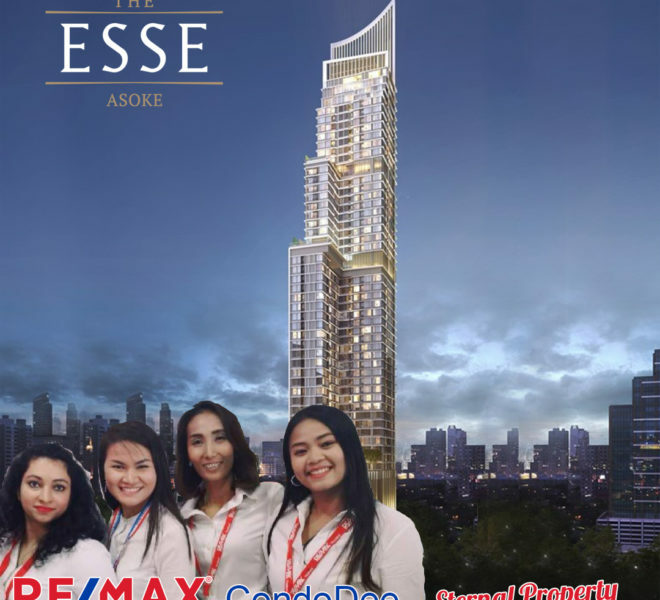 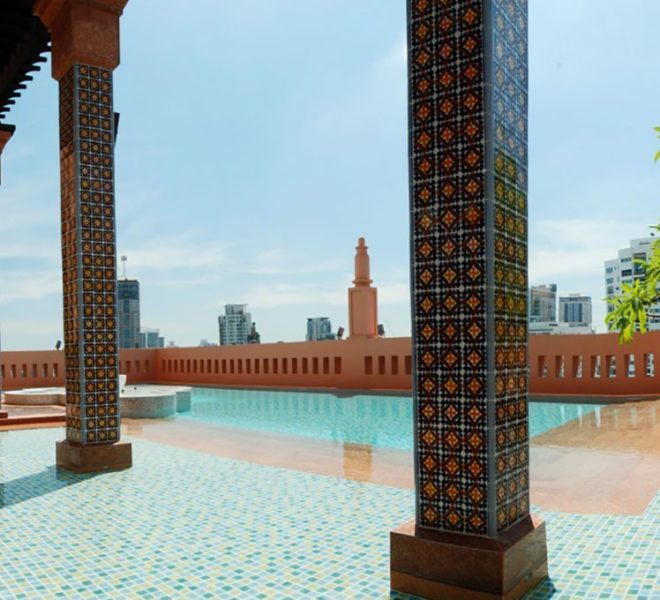 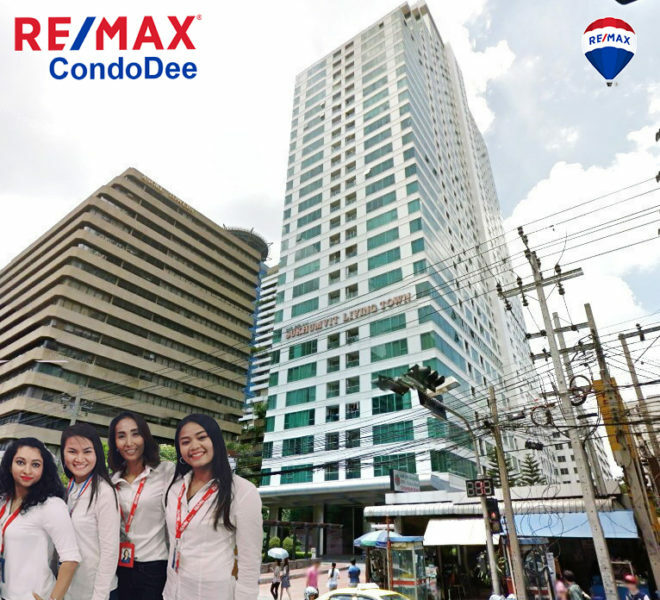 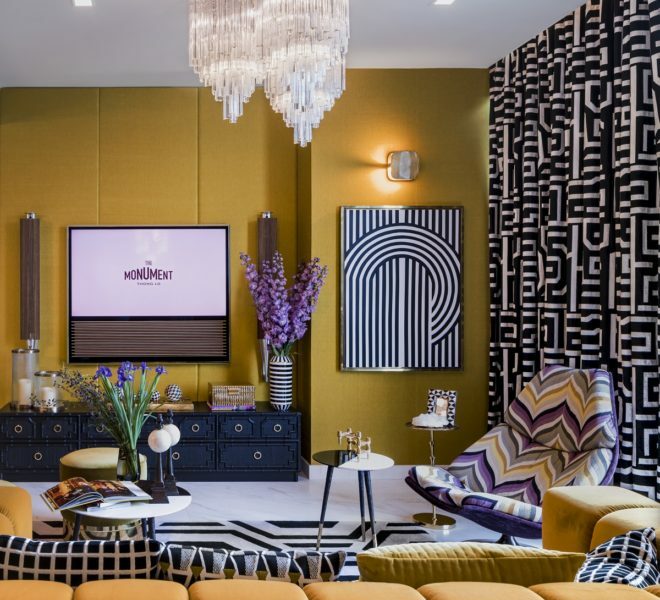 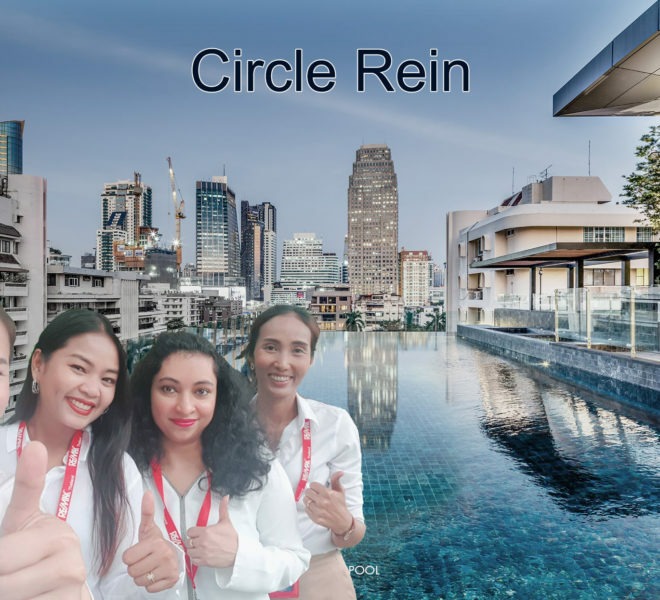 Win (Teerawin) is a Founding Director of RE/MAX CondoDee. 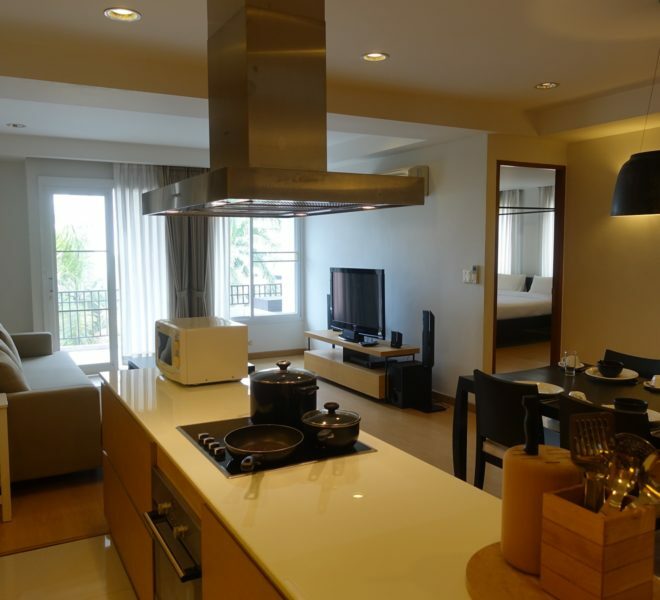 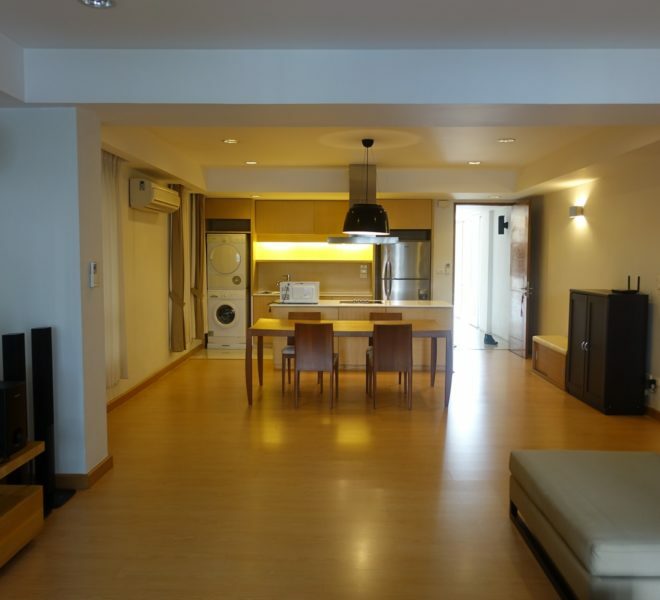 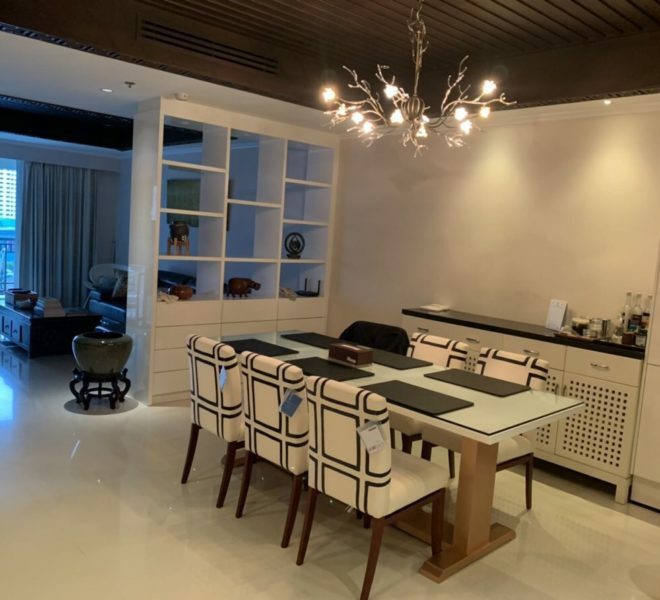 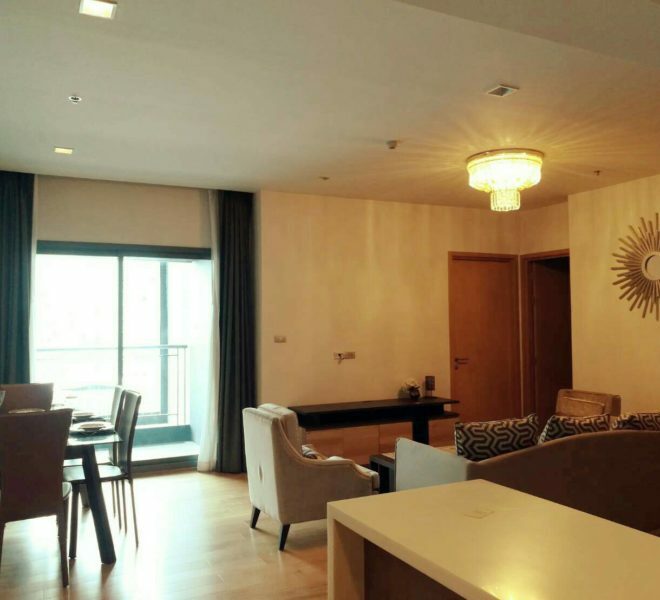 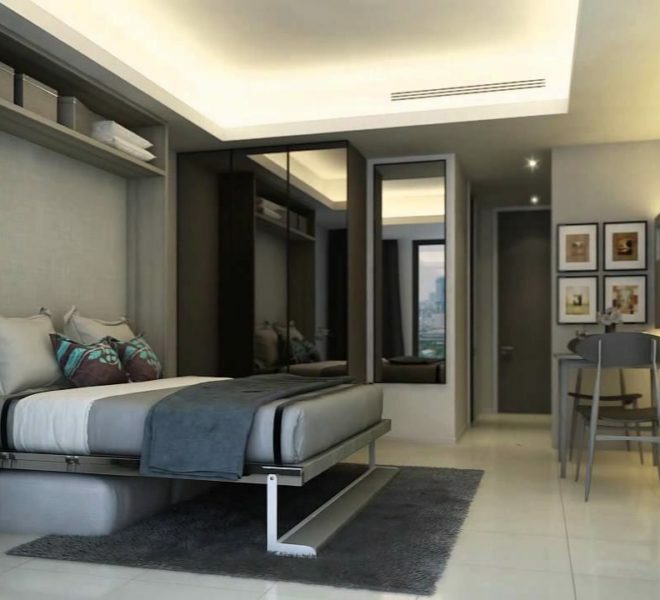 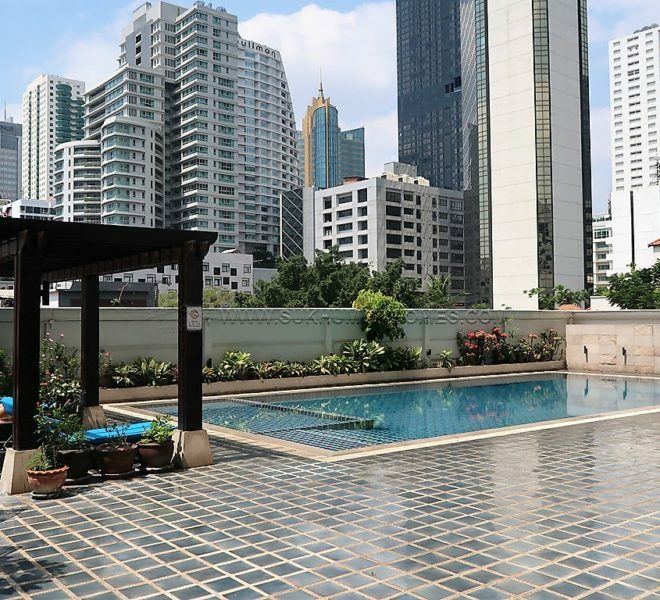 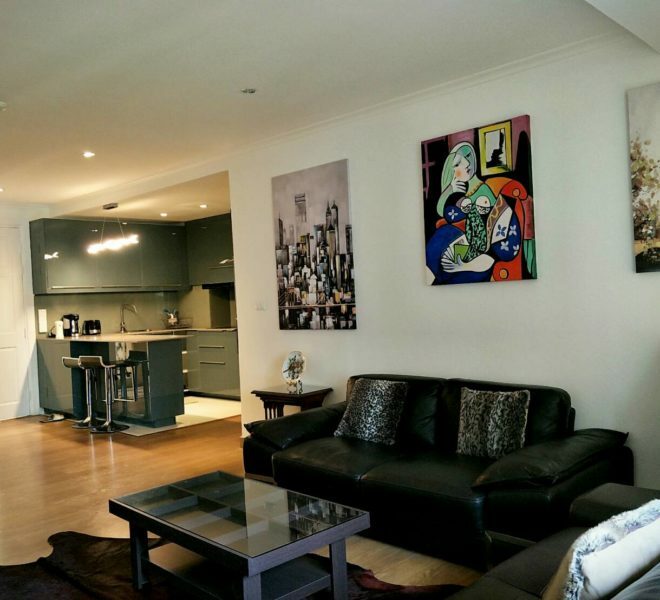 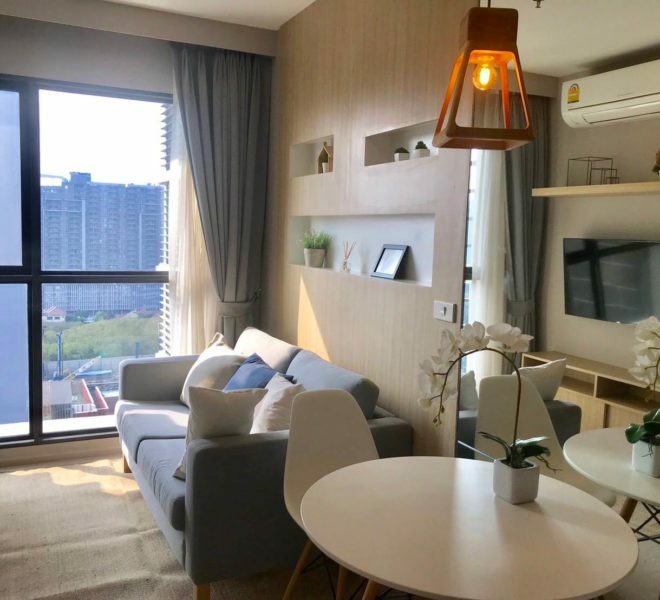 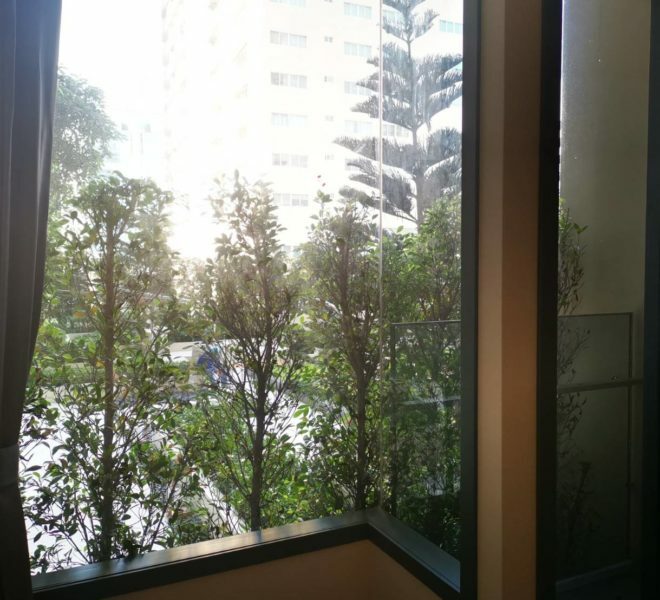 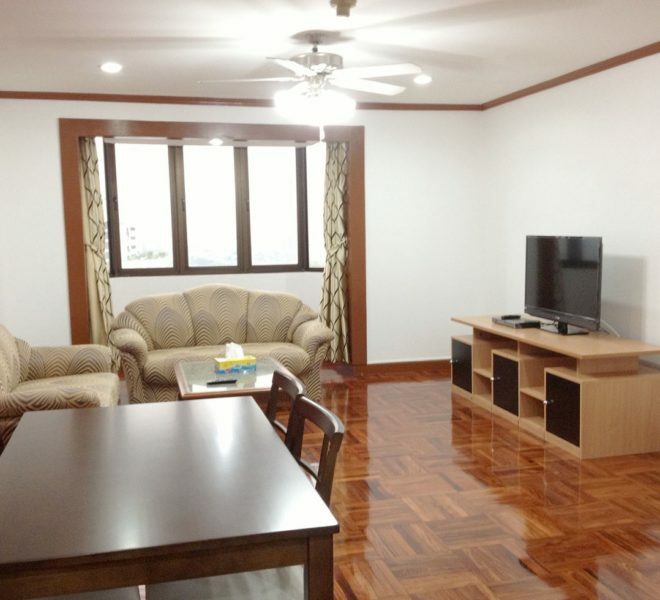 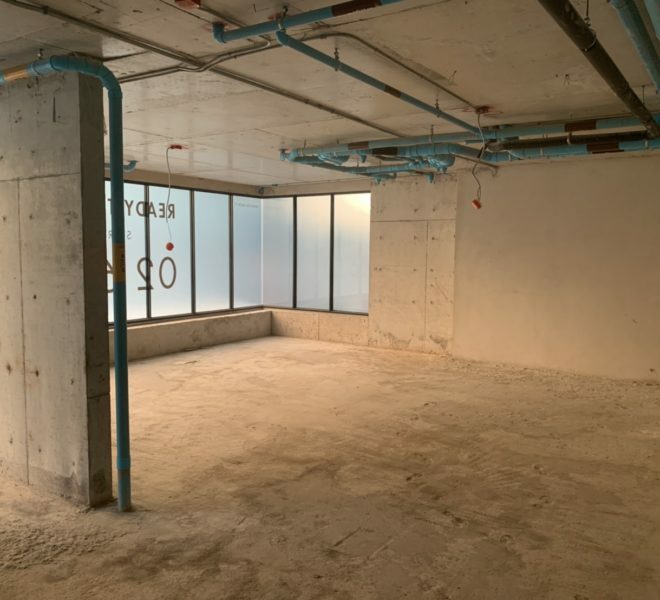 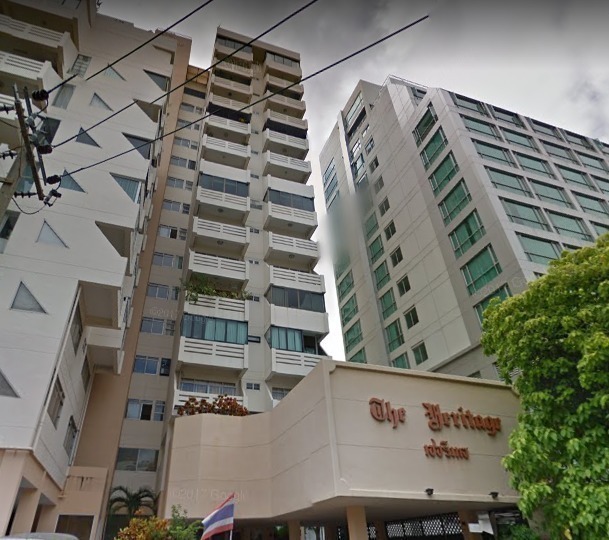 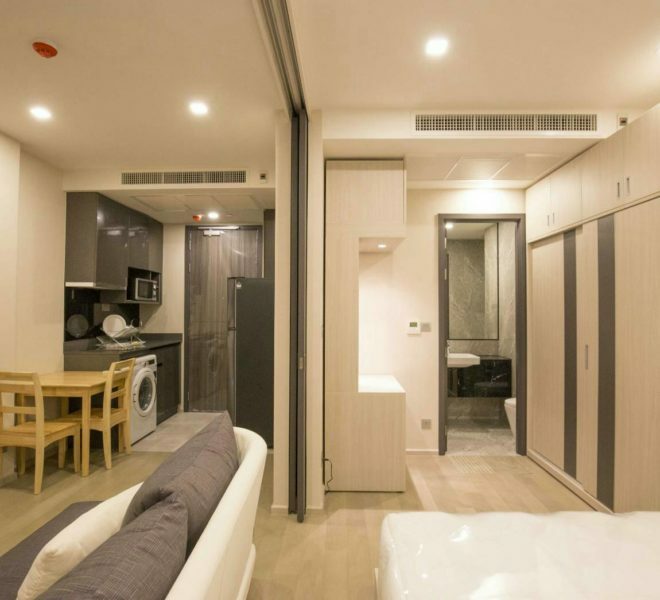 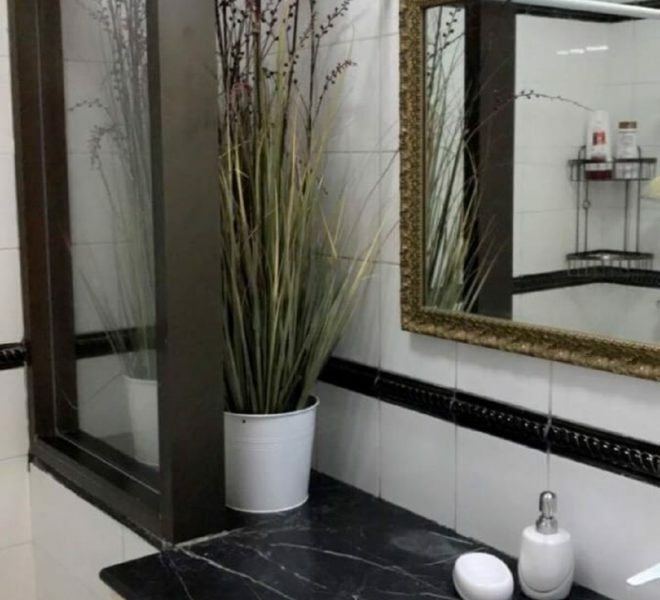 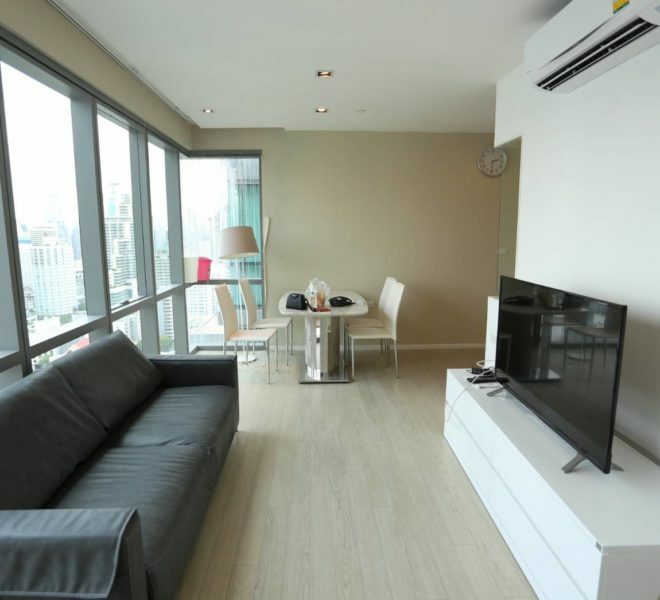 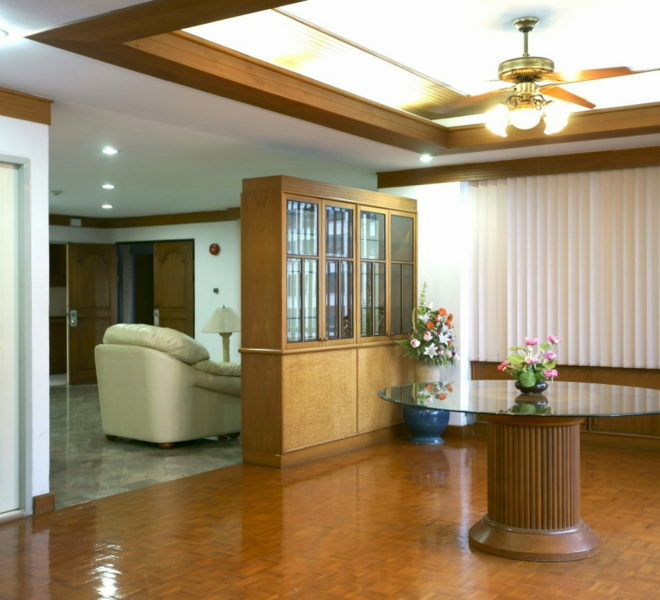 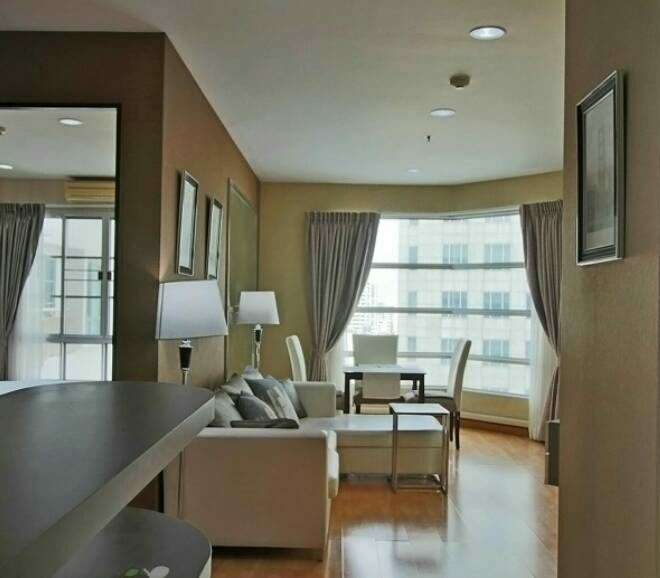 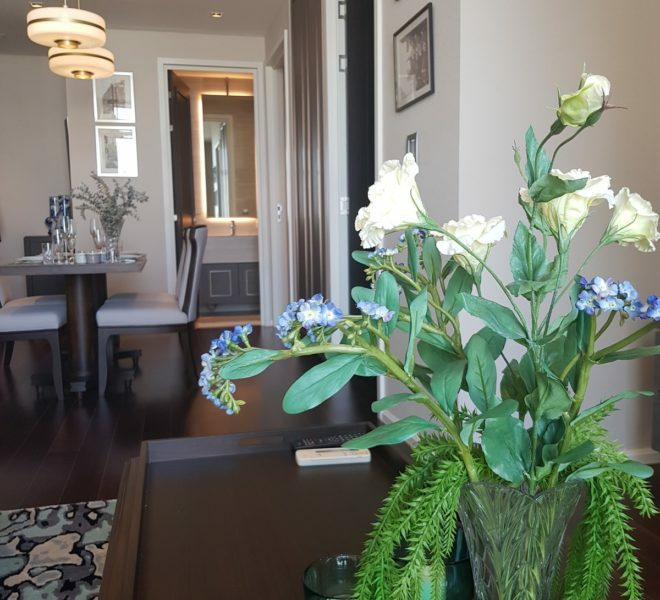 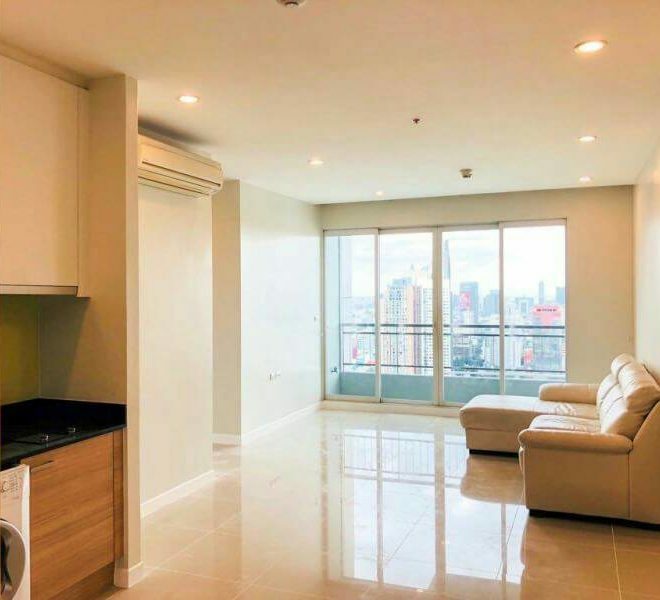 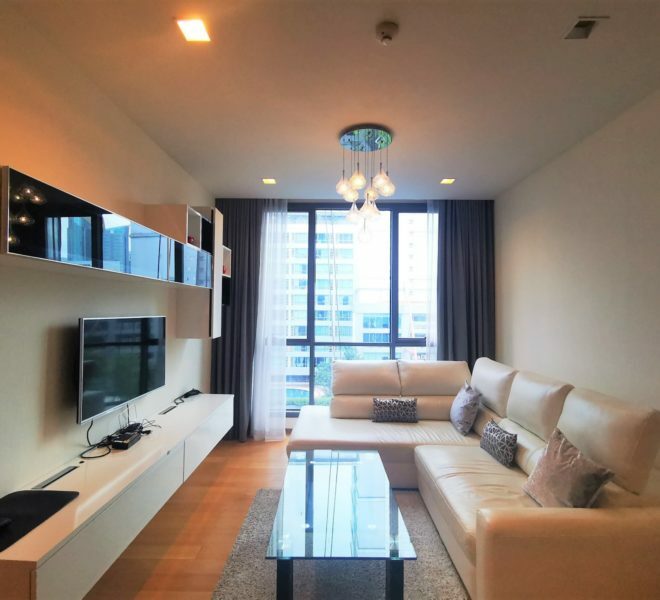 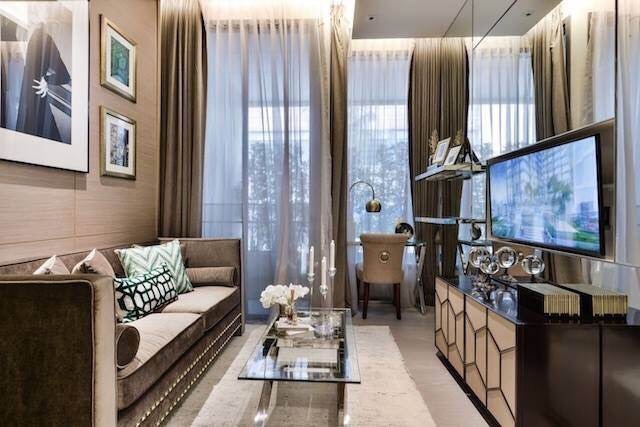 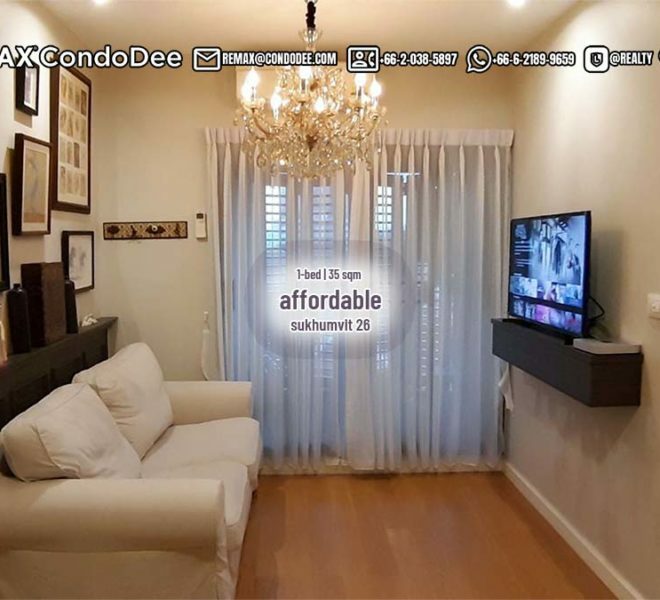 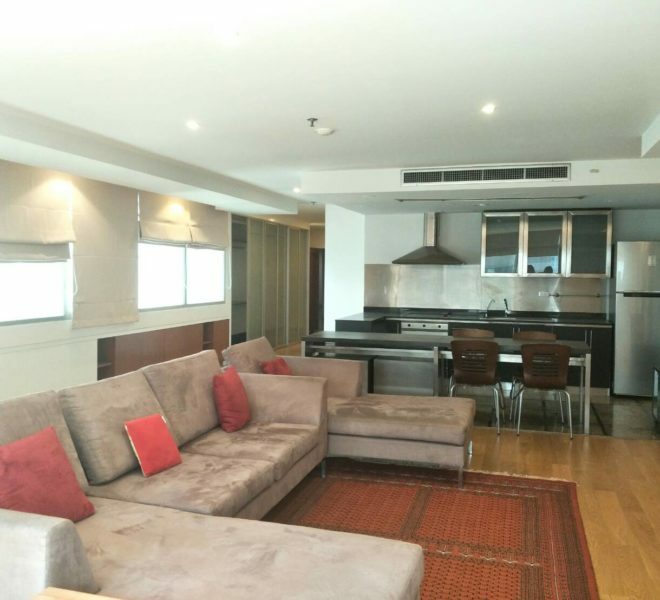 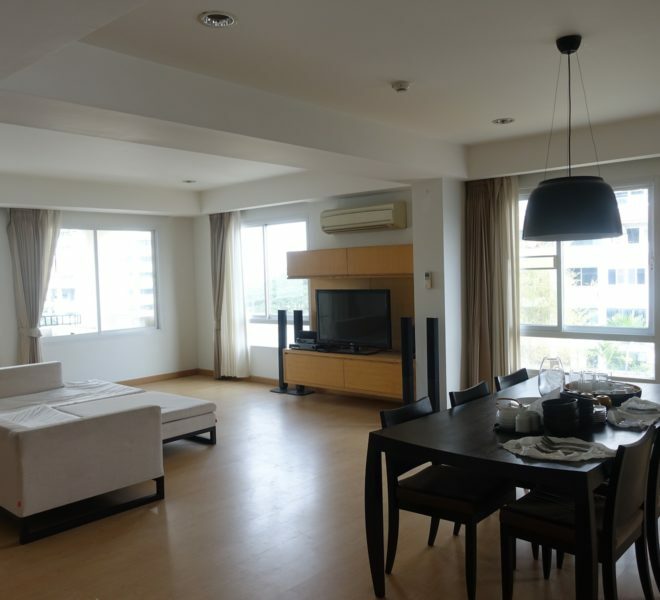 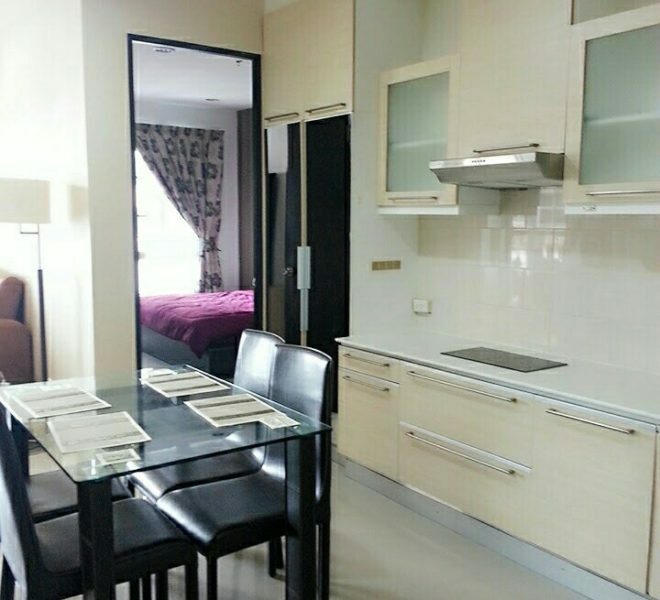 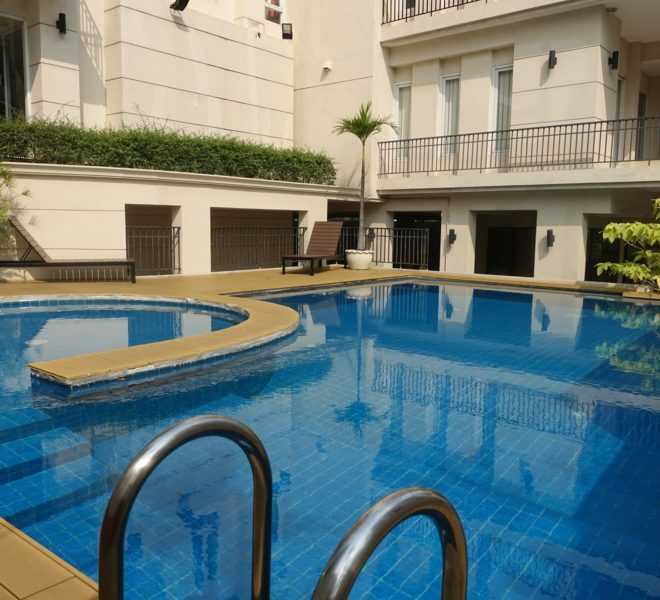 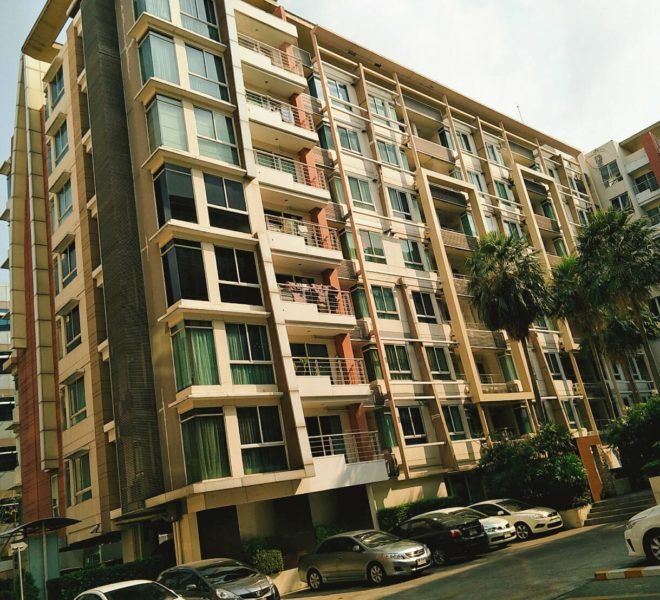 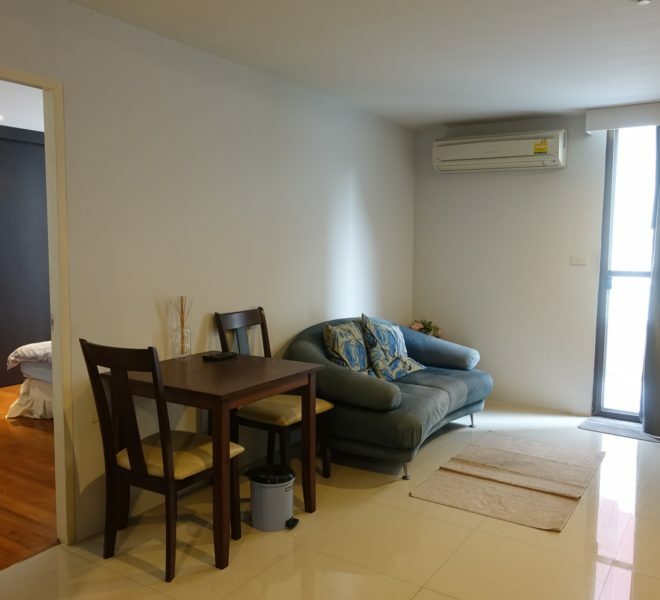 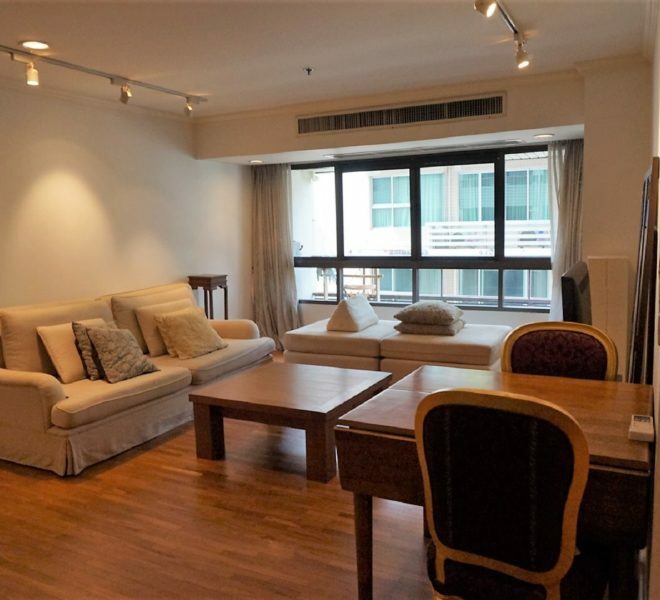 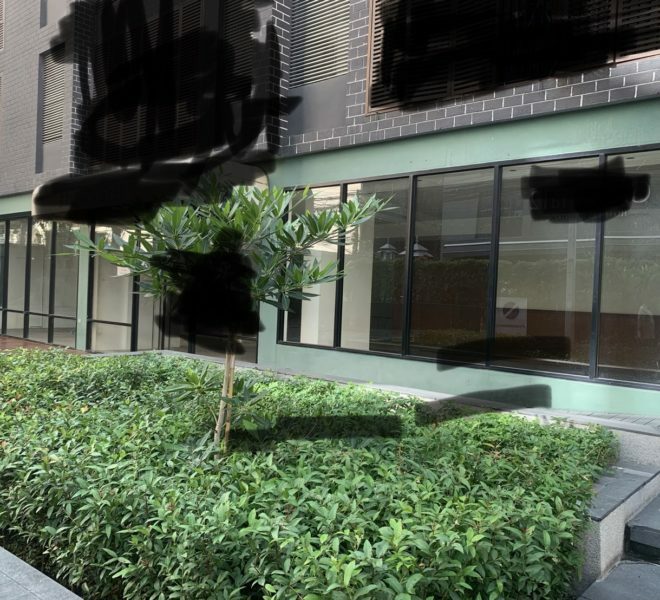 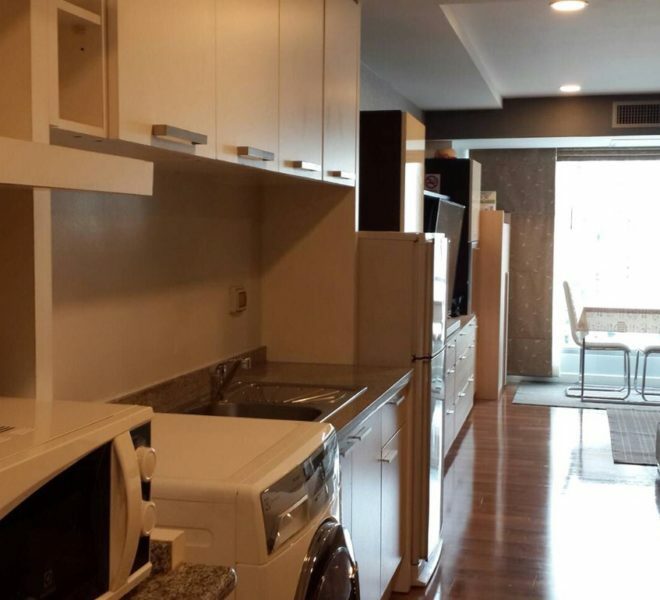 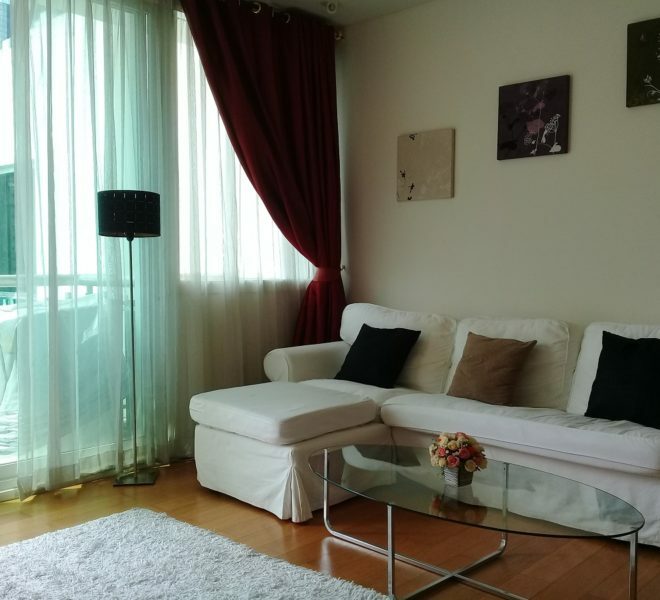 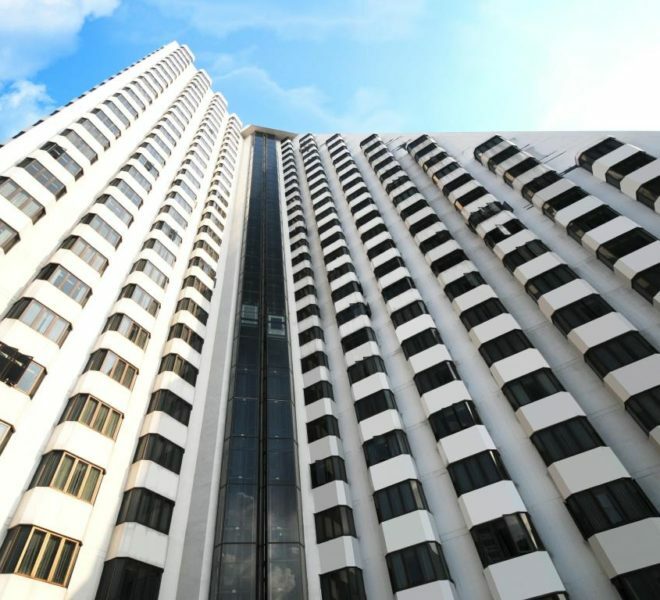 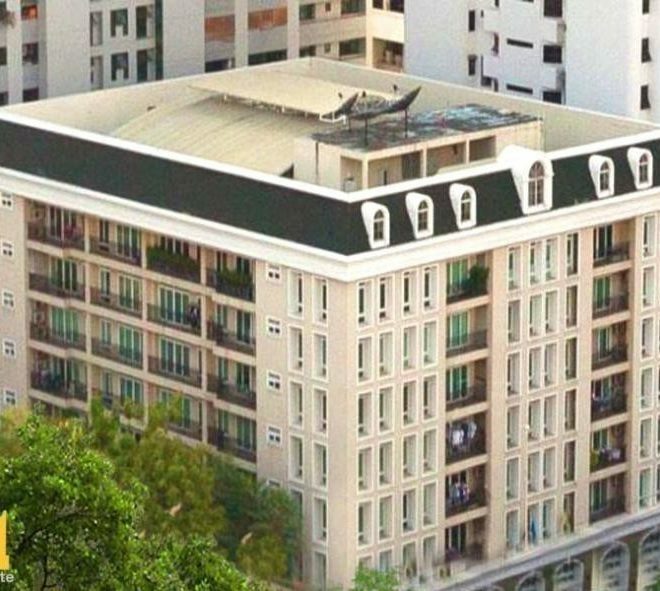 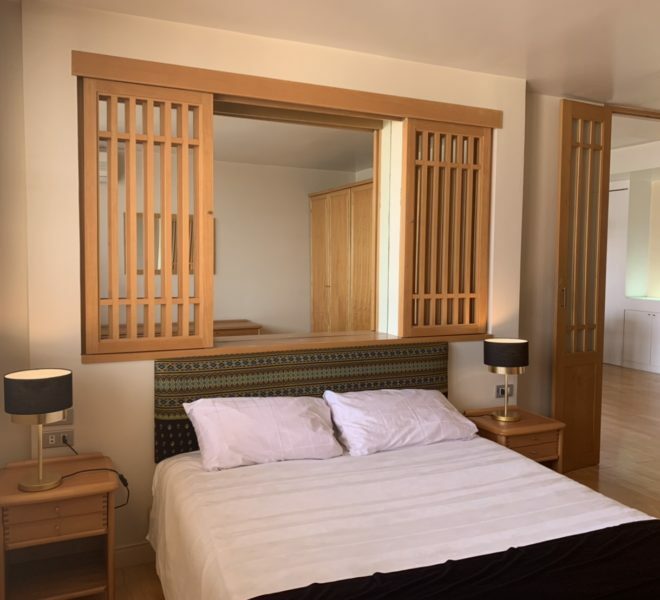 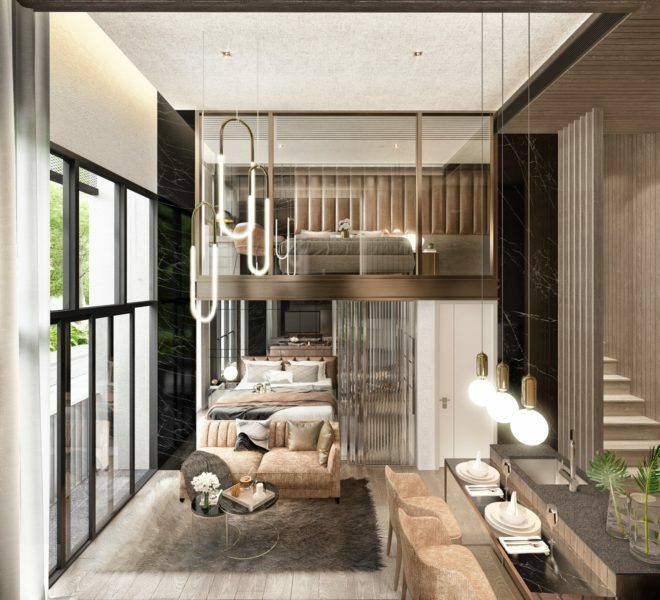 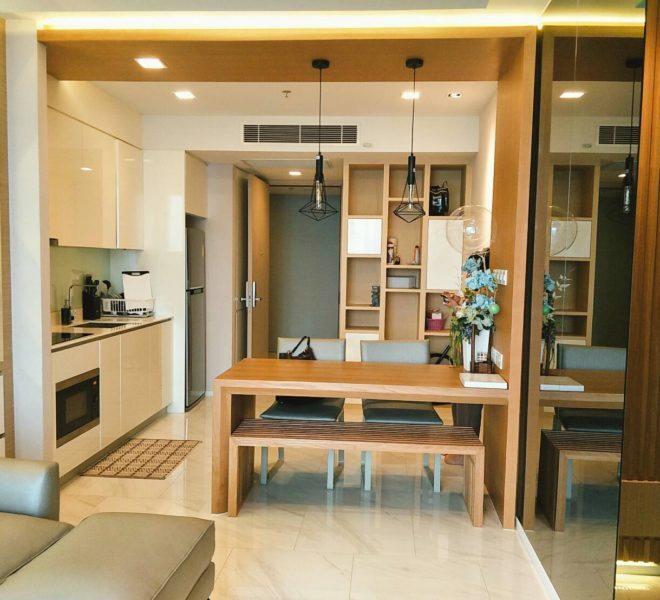 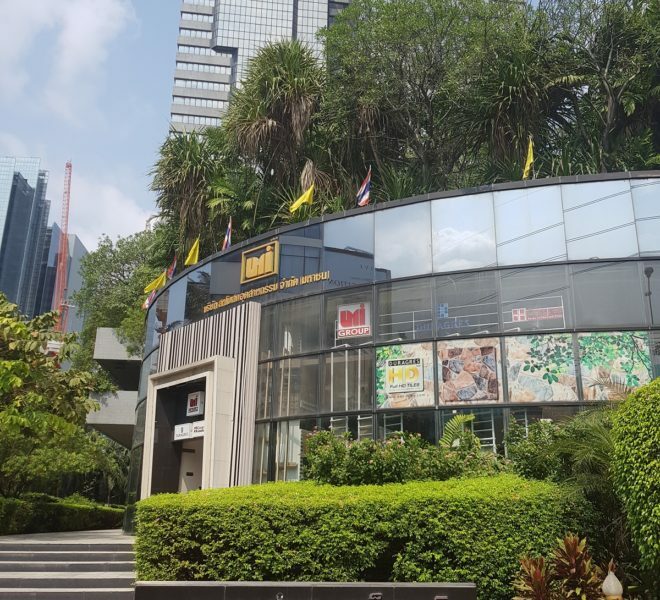 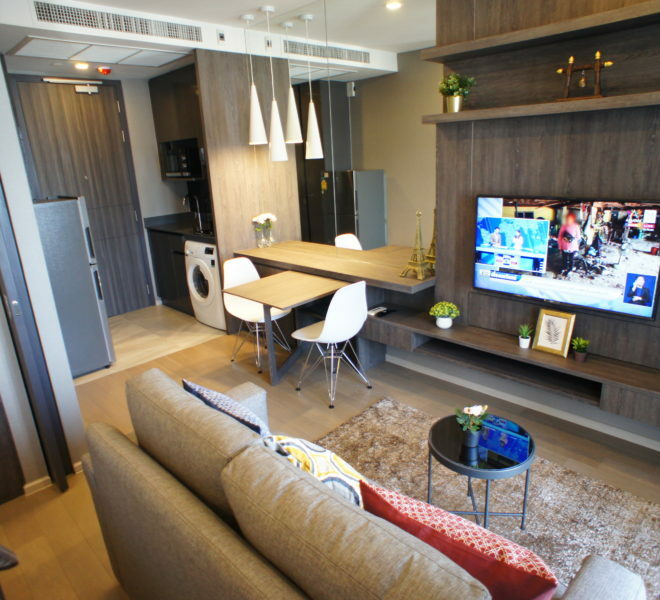 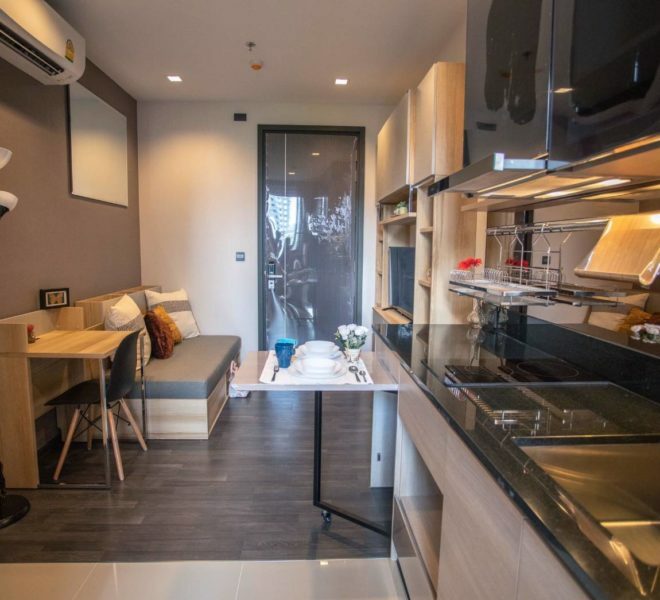 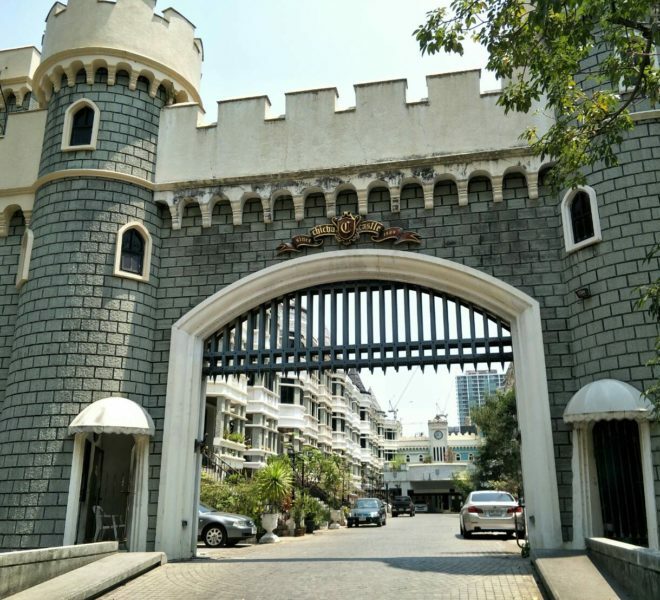 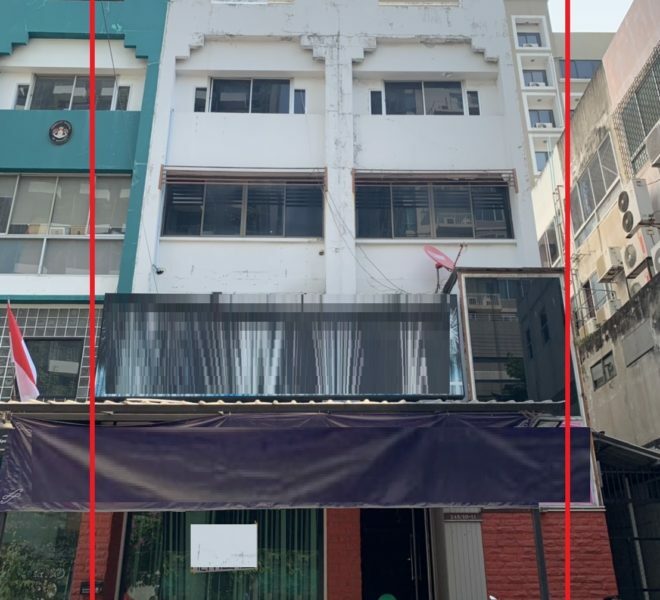 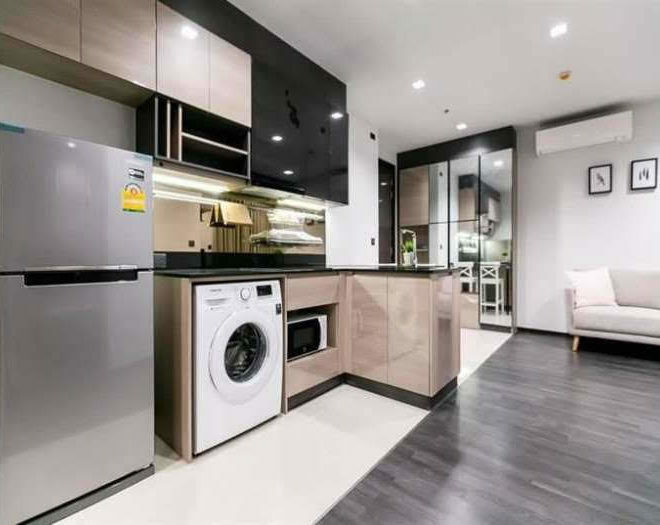 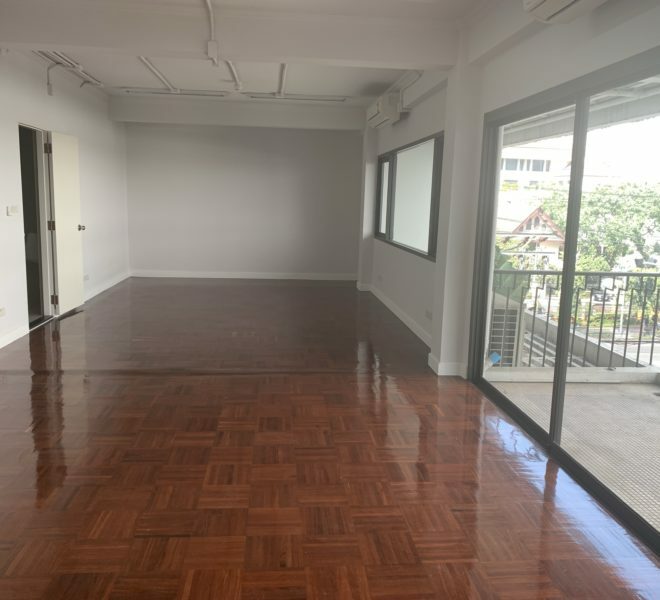 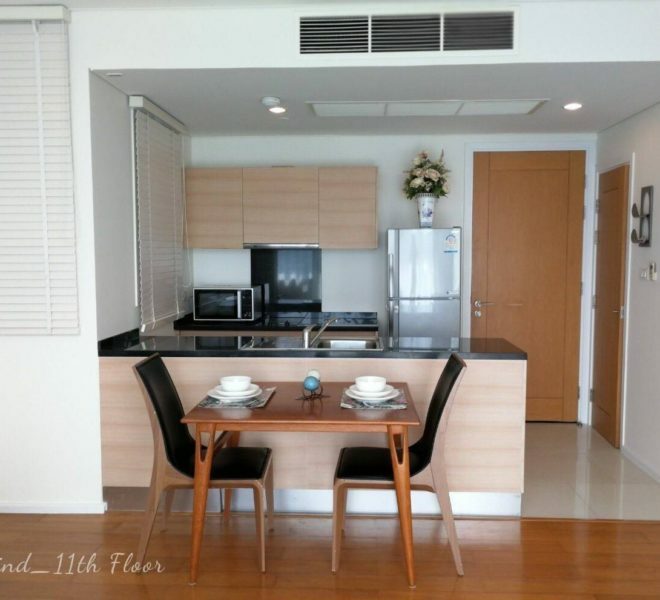 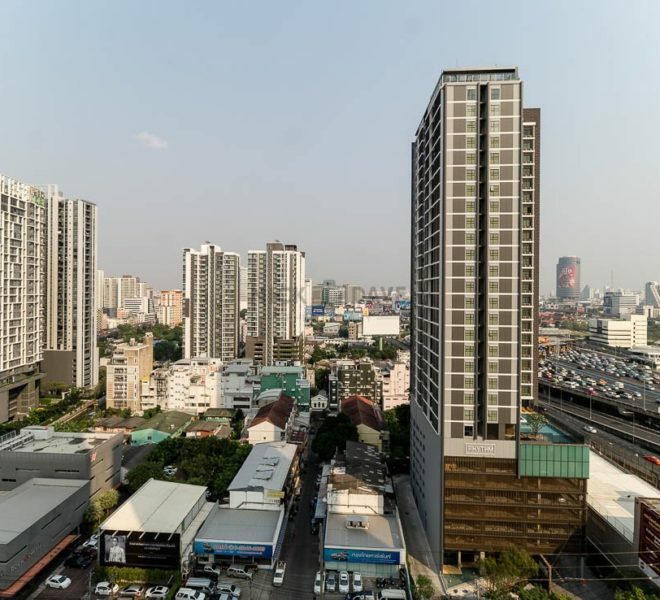 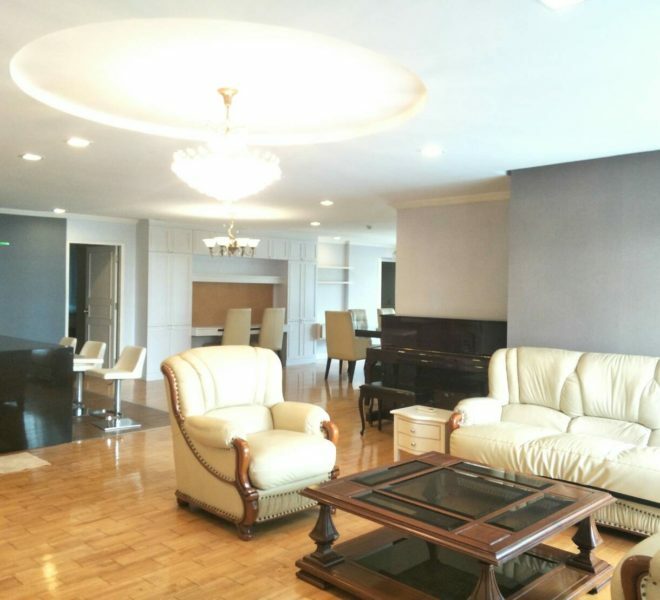 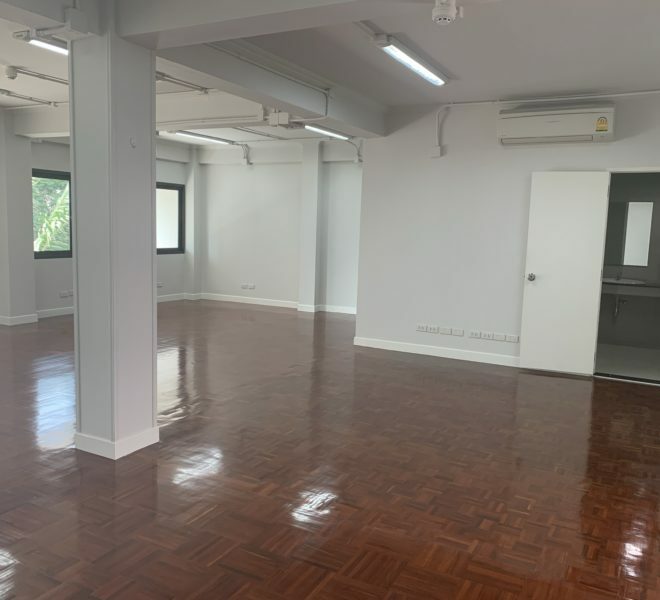 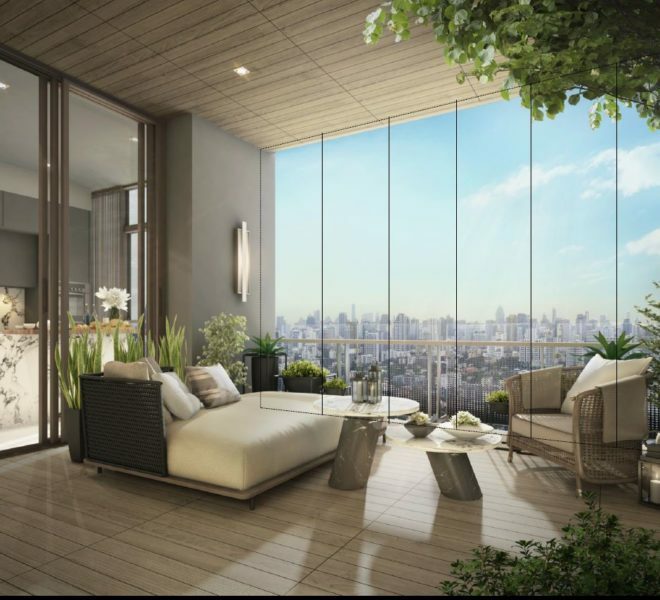 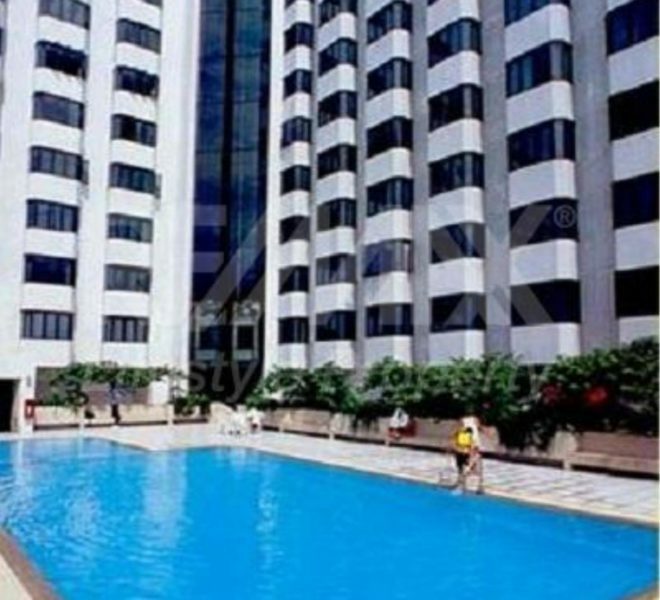 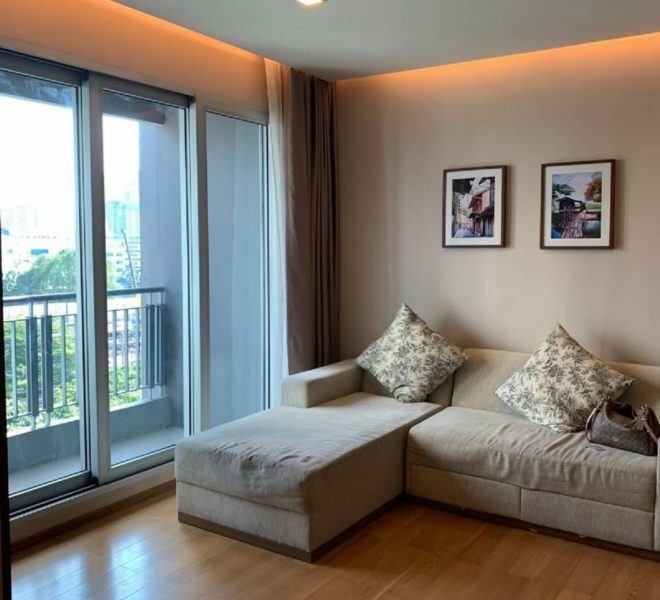 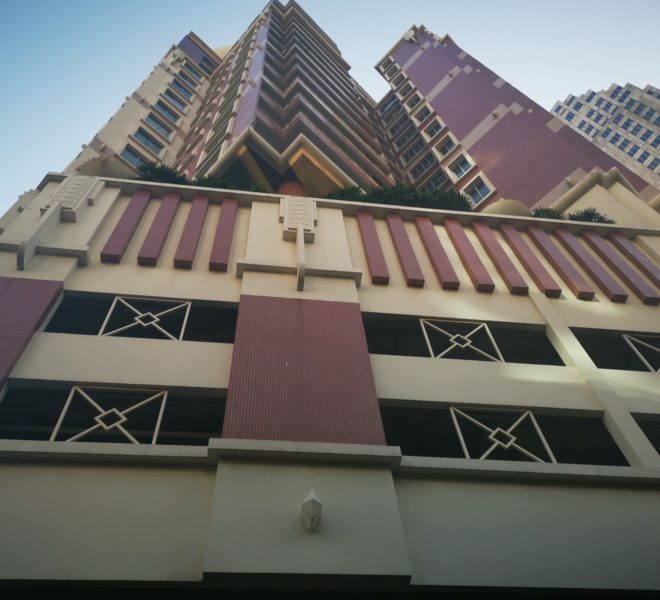 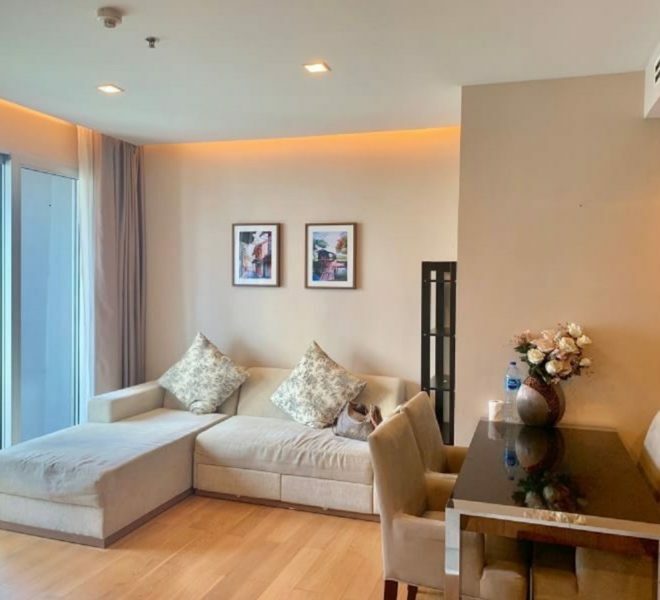 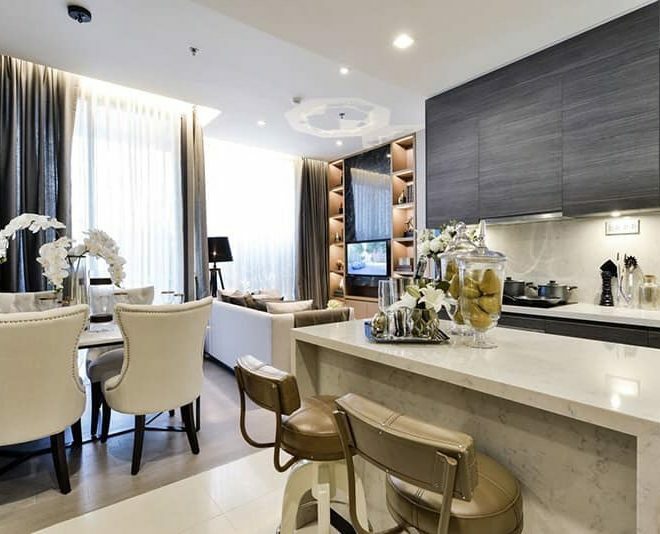 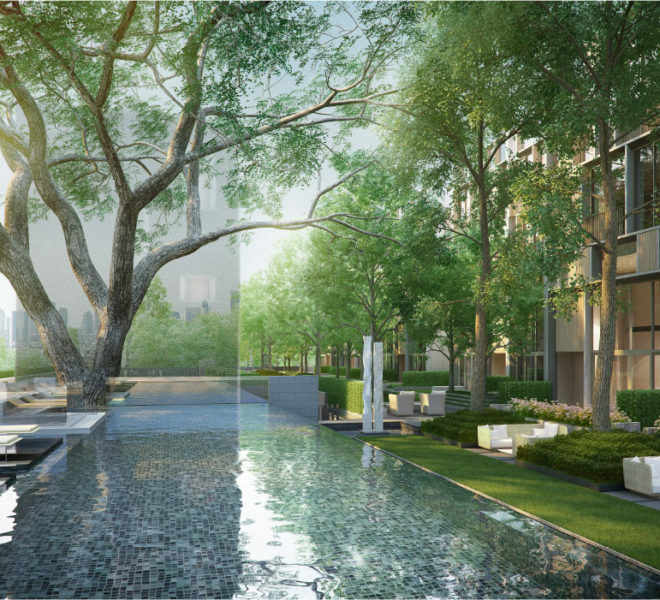 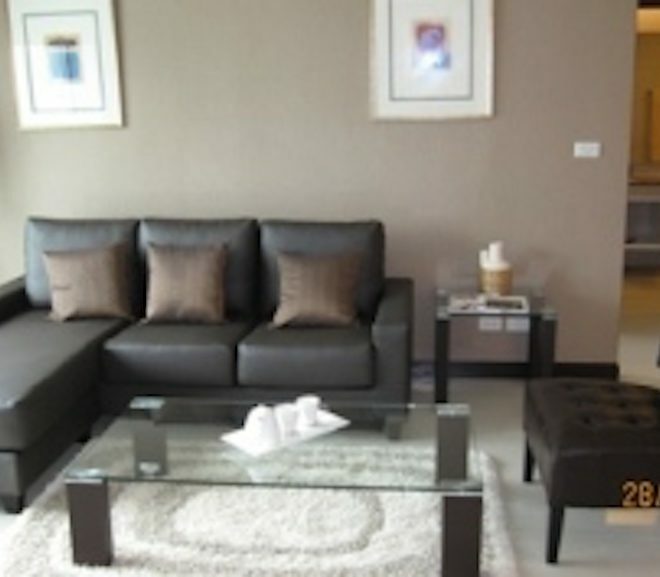 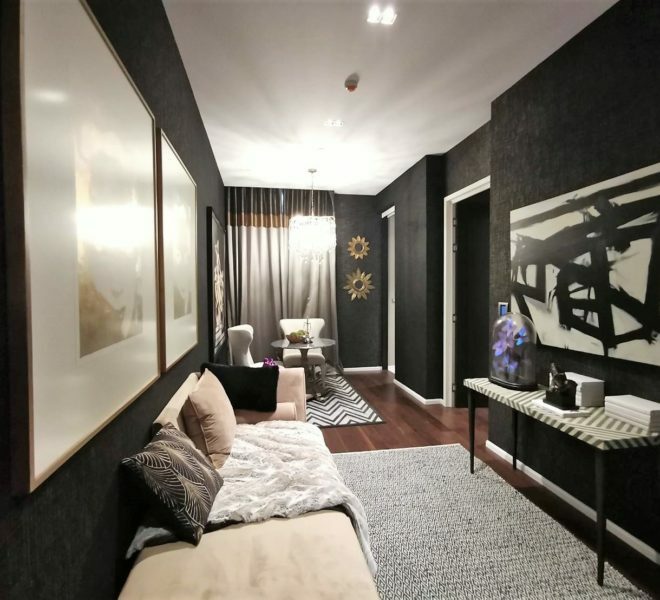 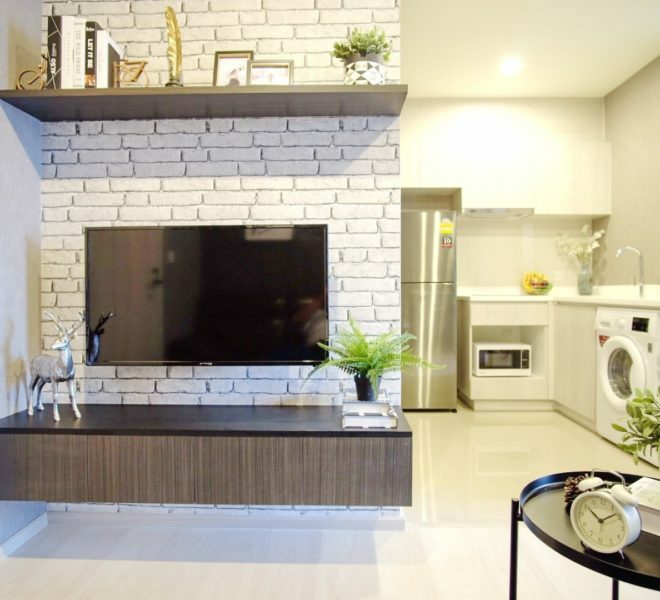 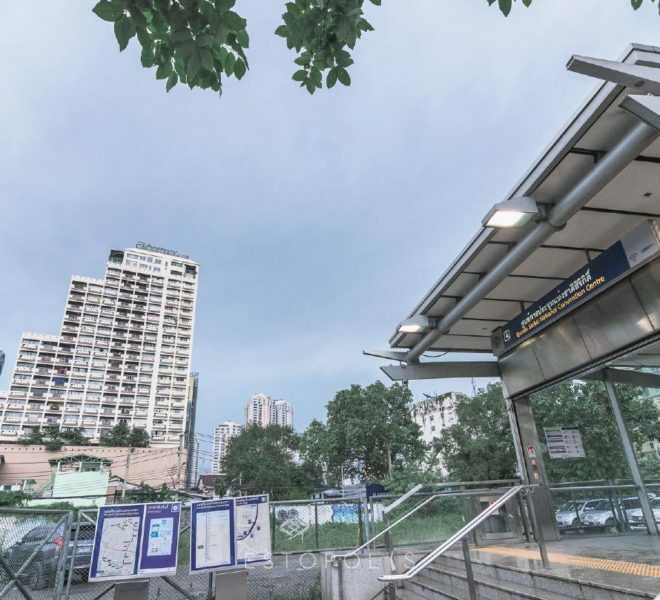 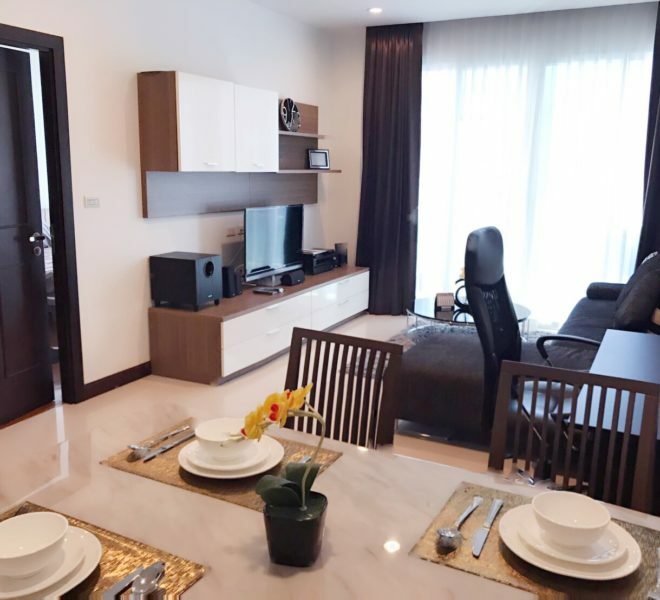 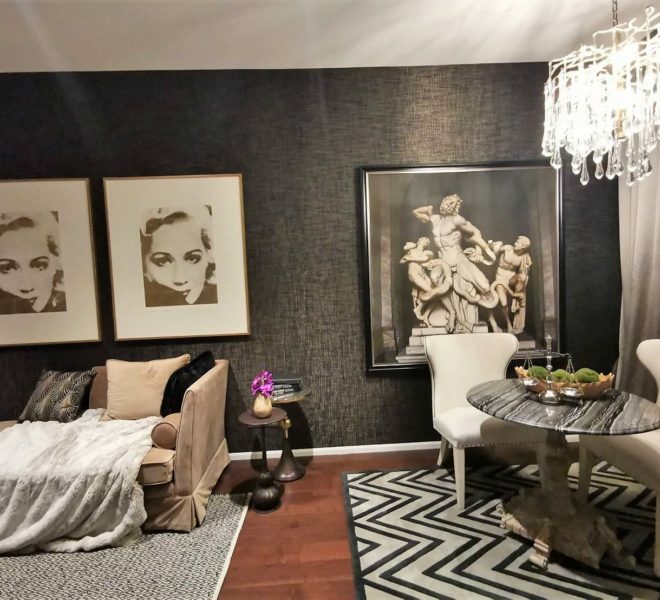 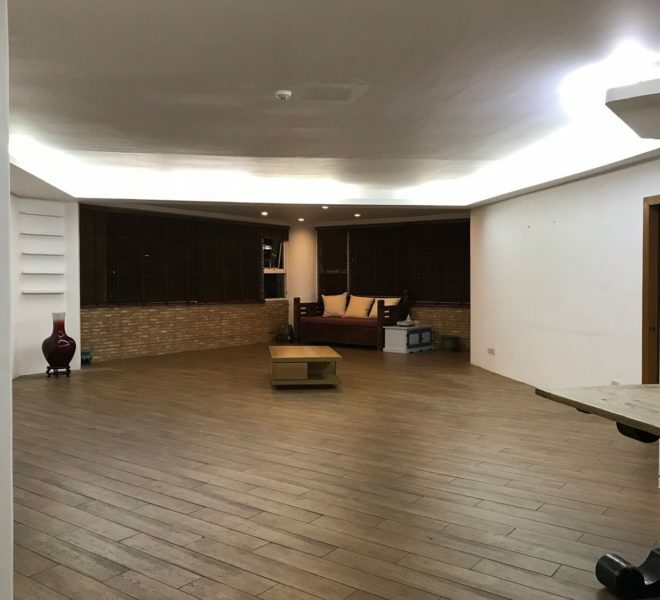 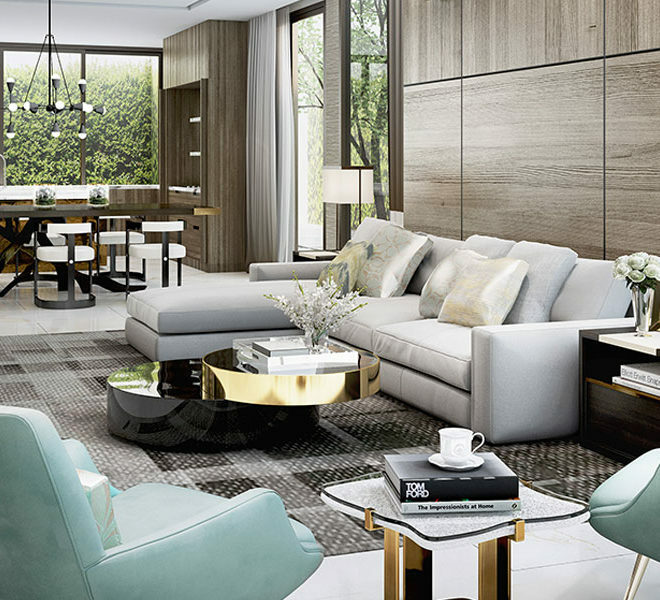 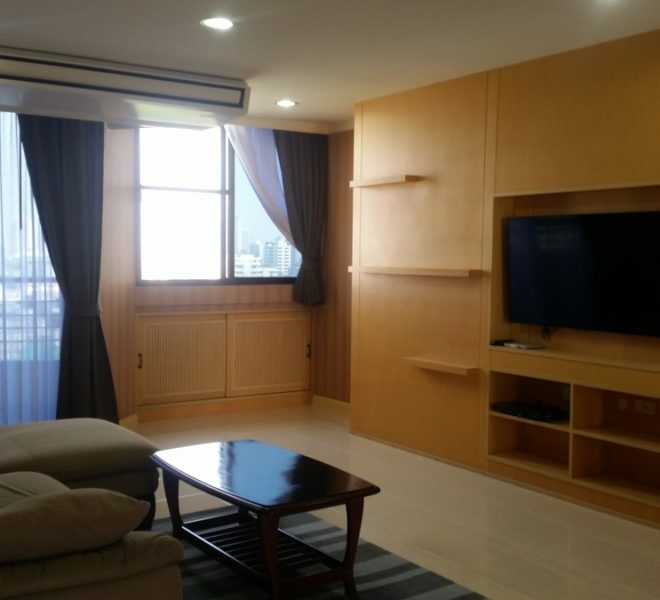 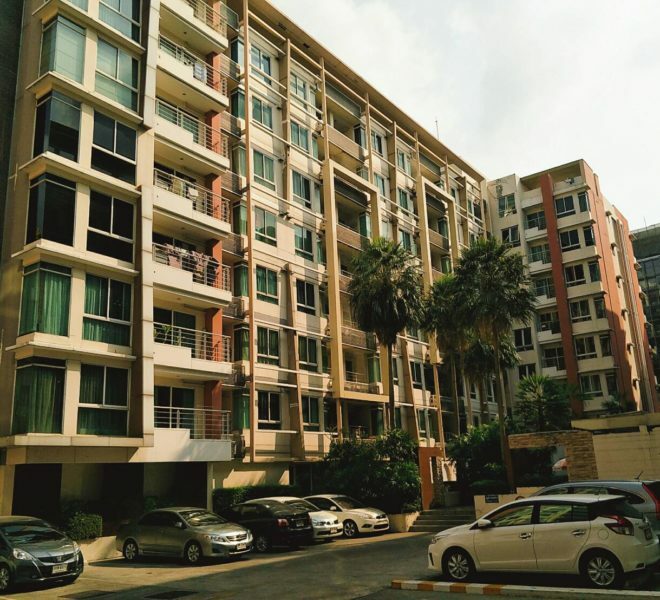 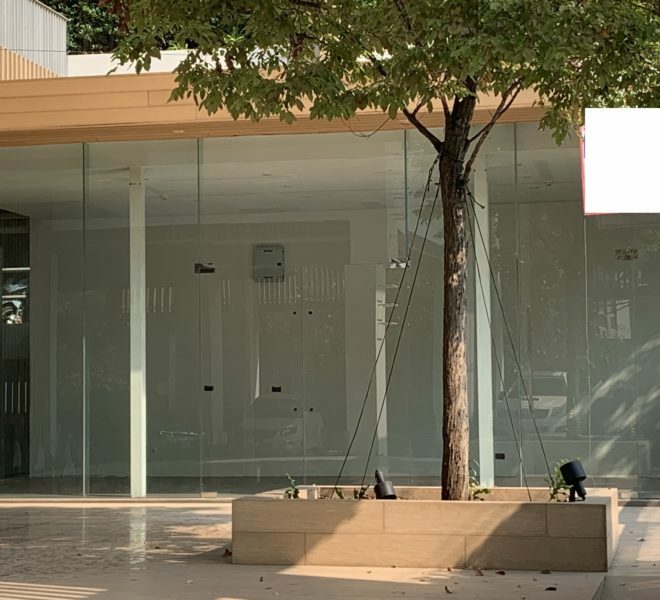 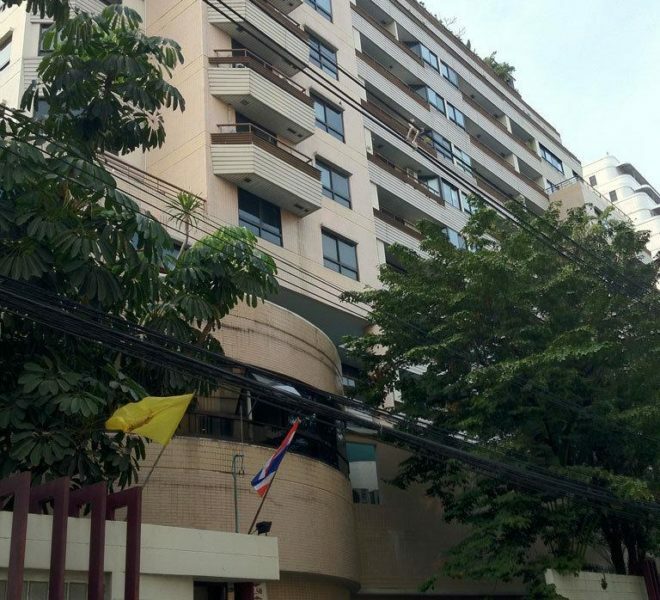 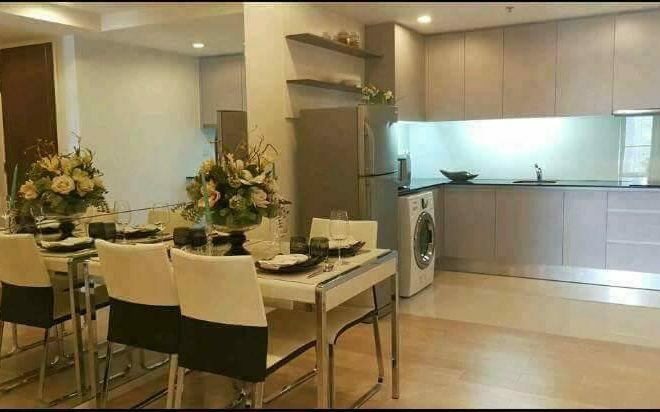 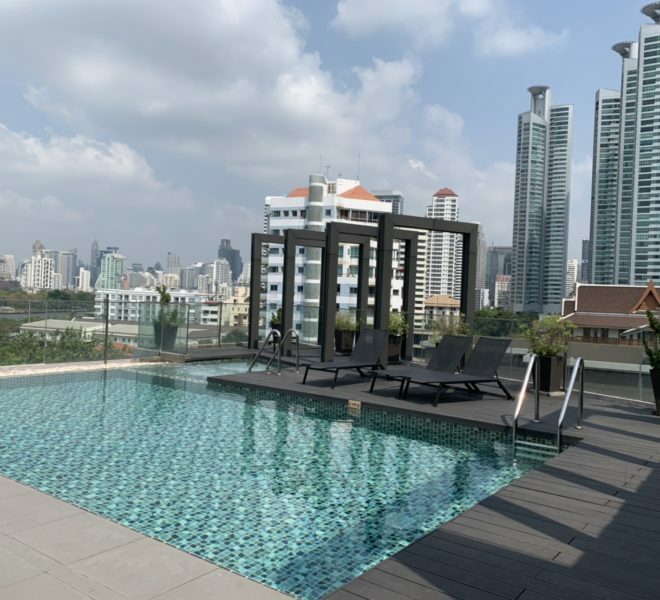 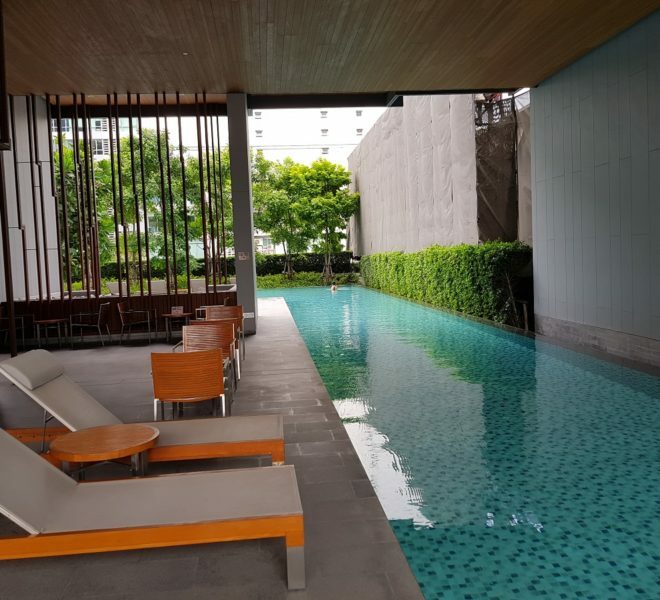 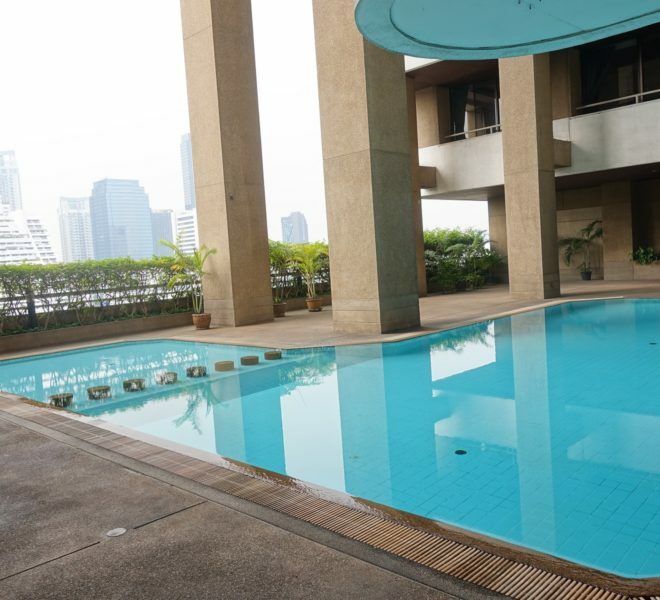 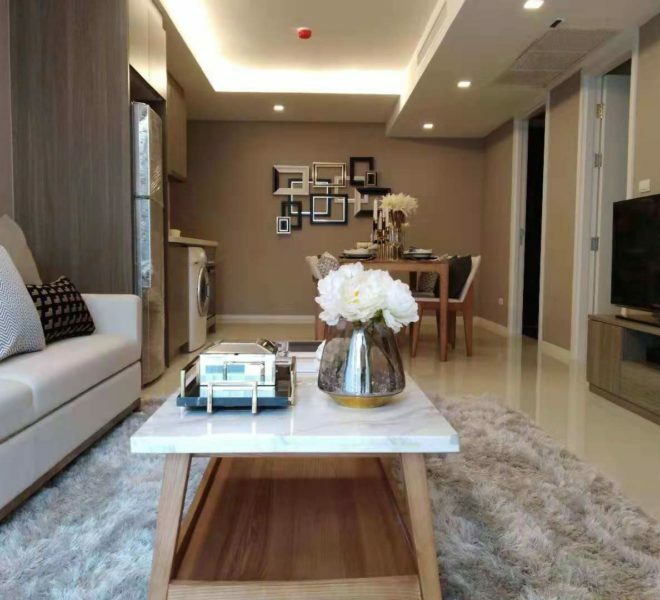 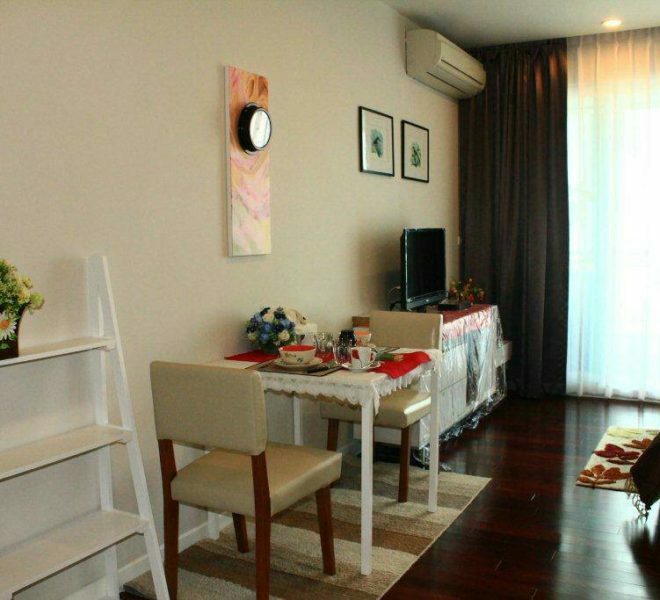 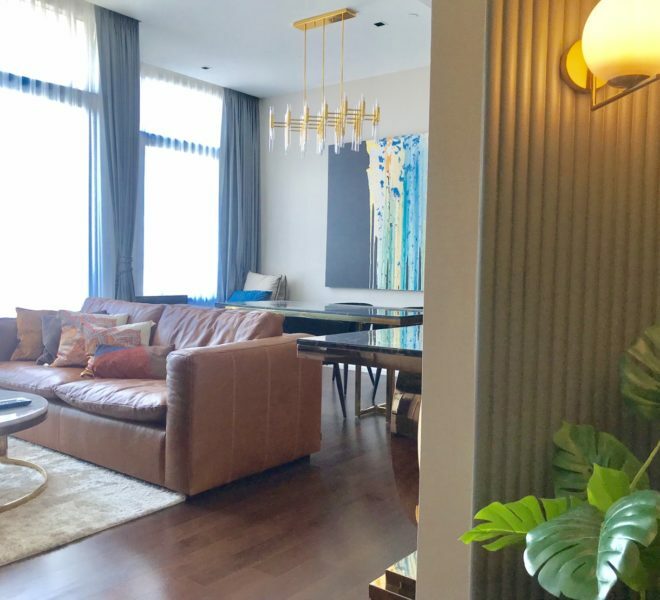 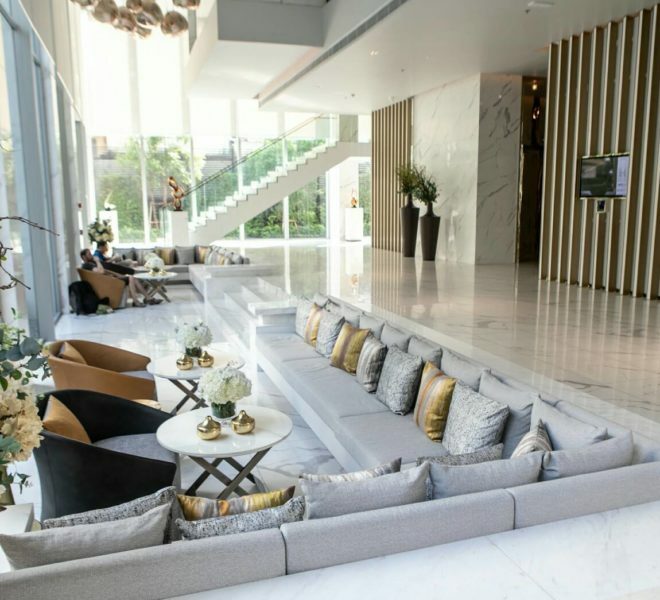 Large 3-Bedroom Condo Near BTS Thonglor – Hot Deal! 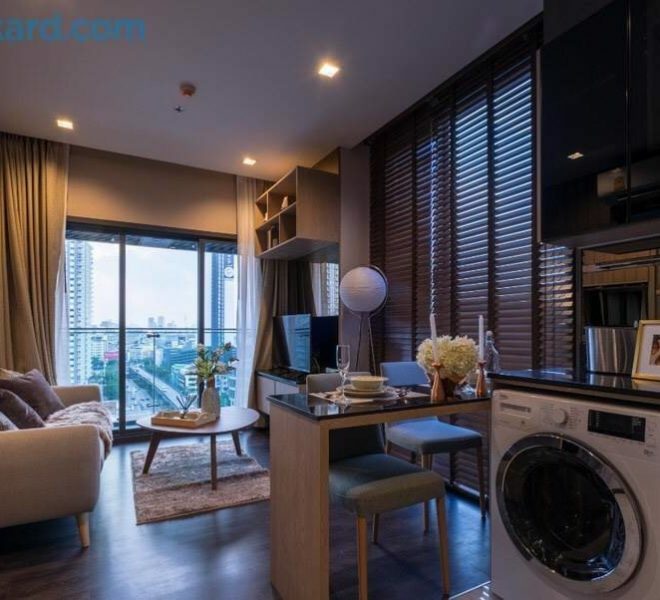 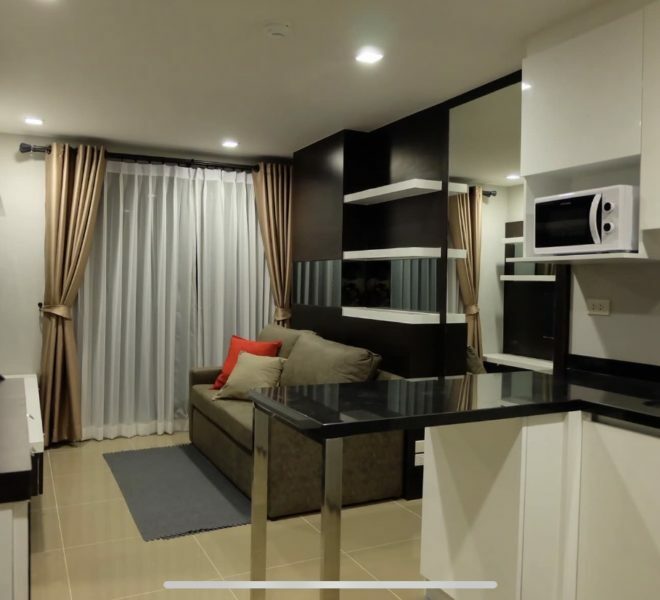 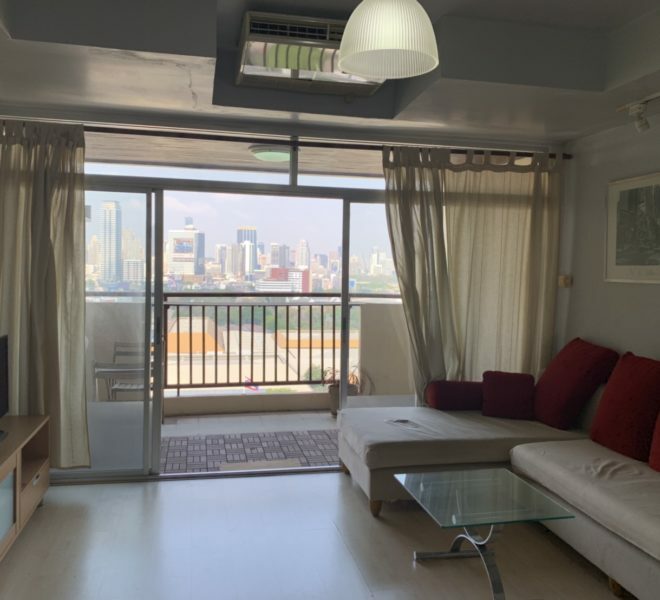 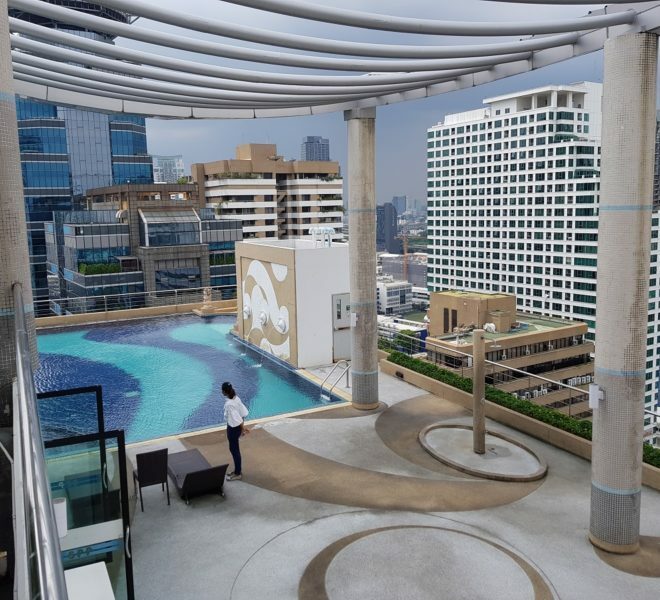 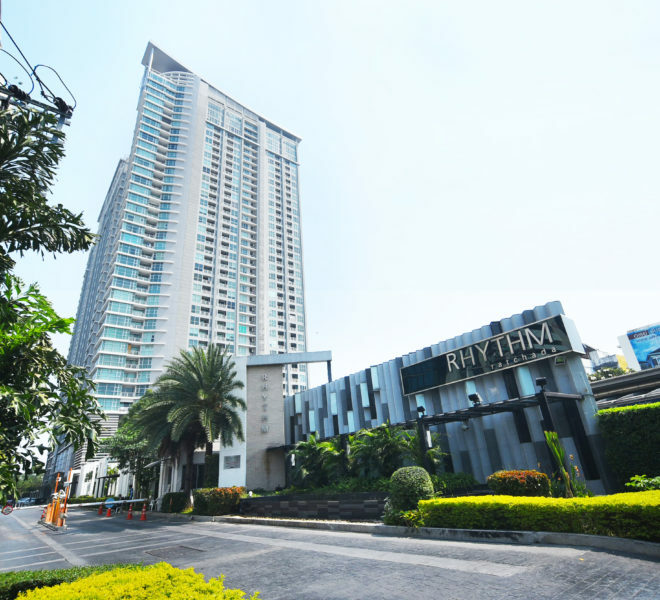 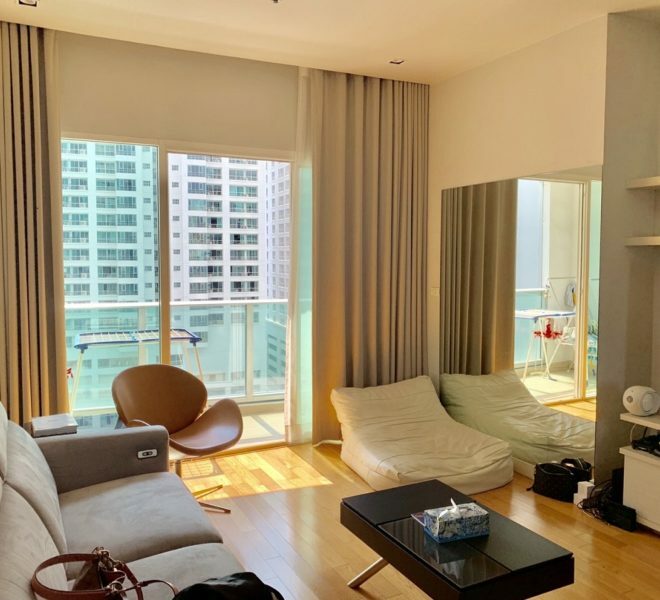 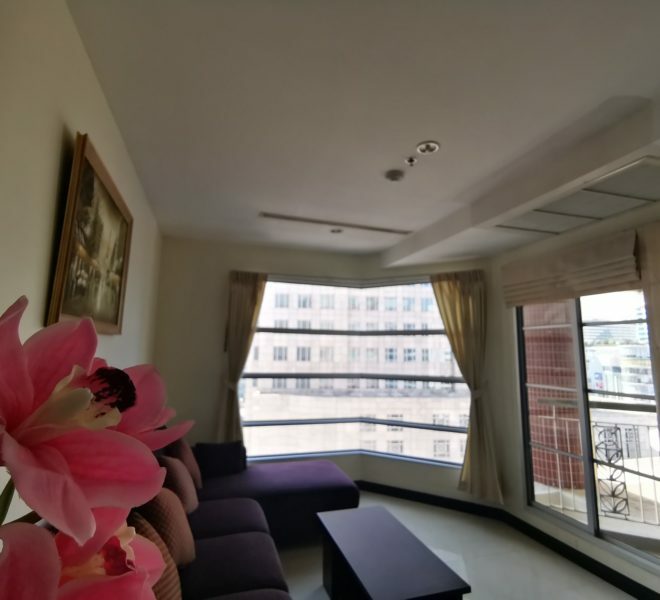 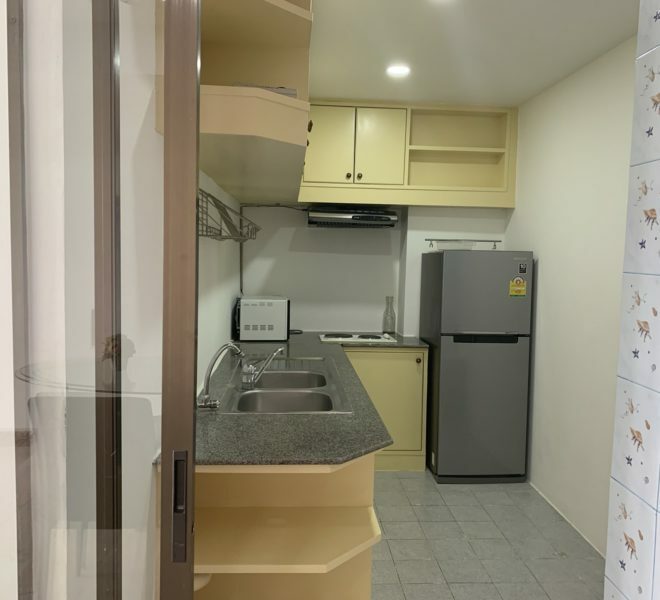 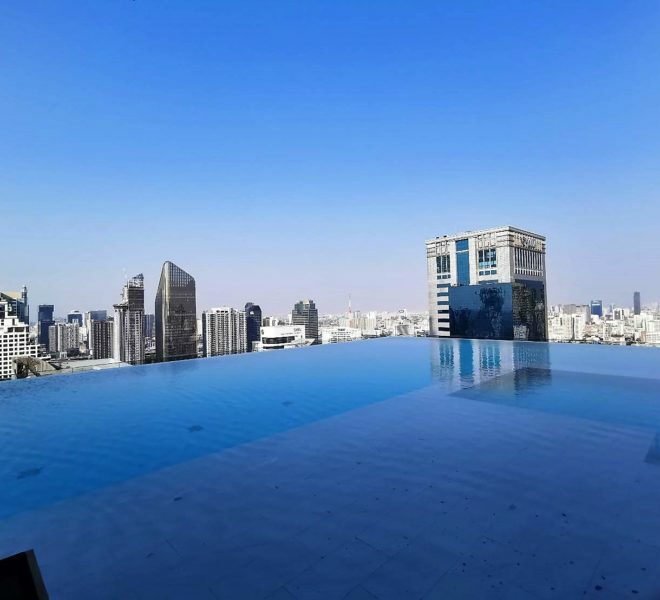 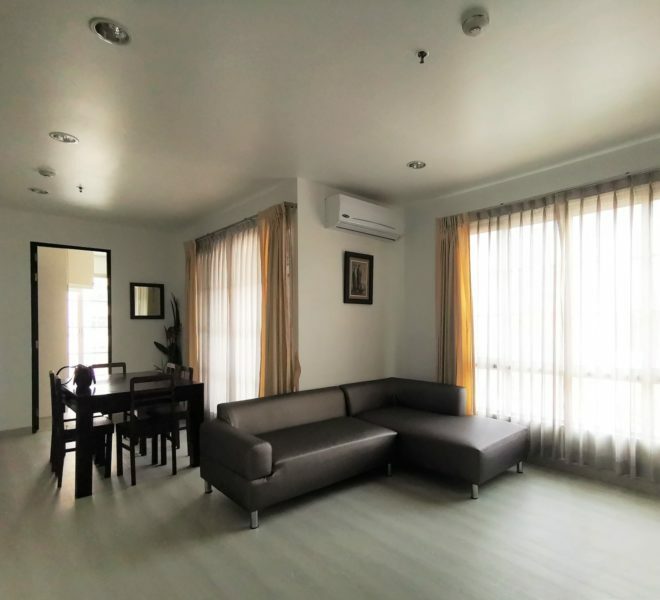 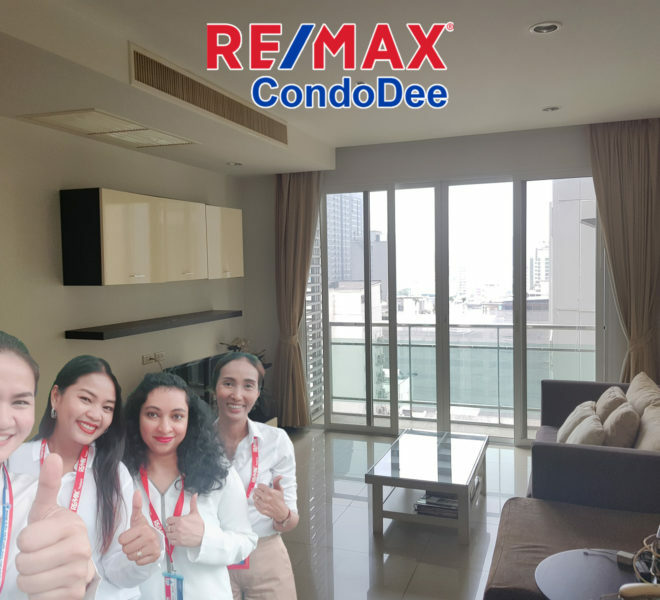 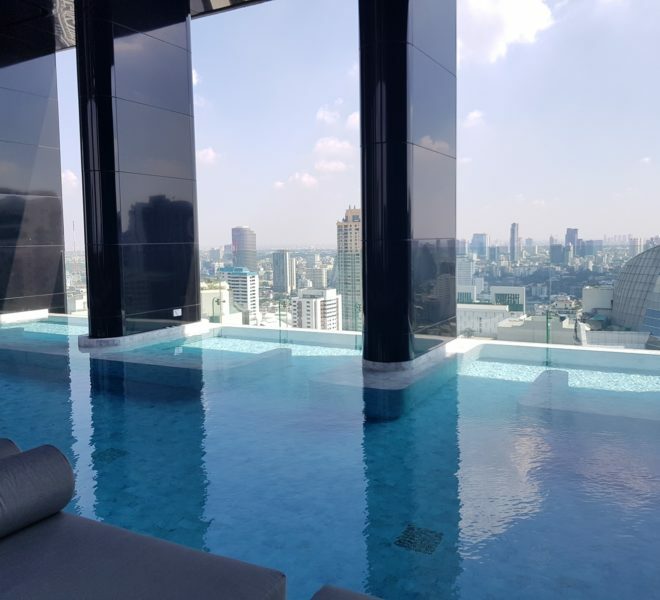 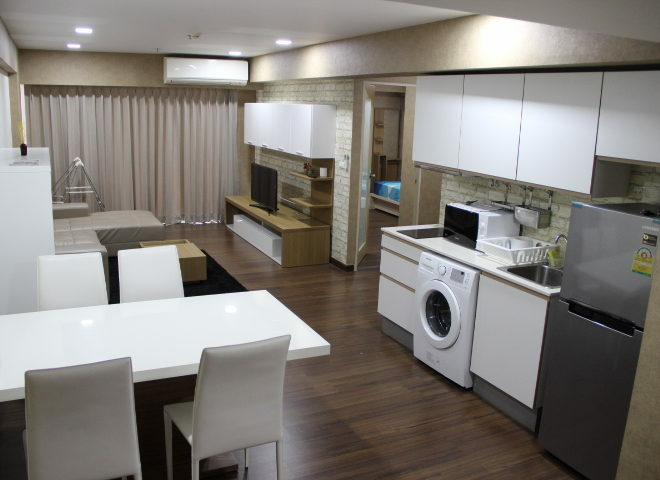 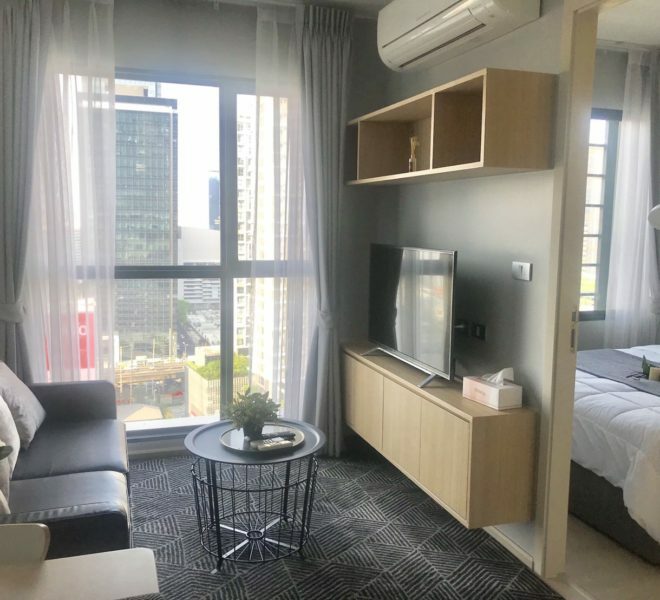 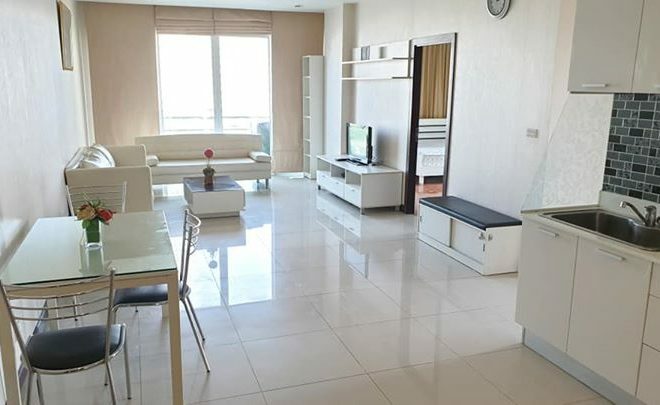 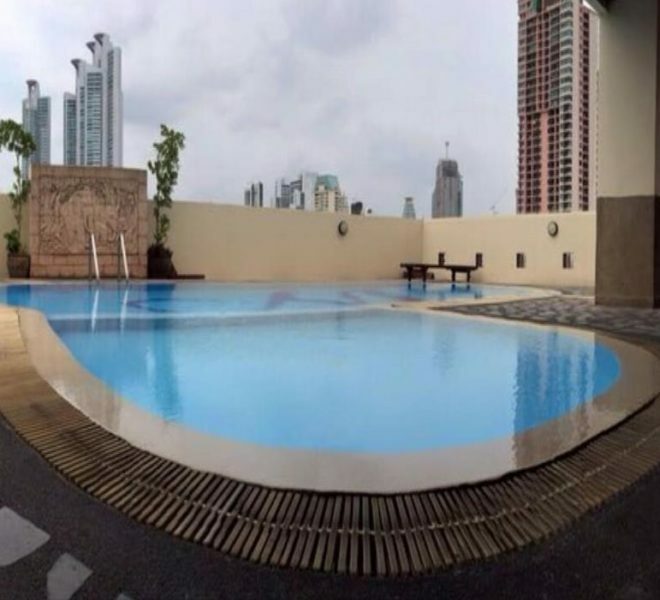 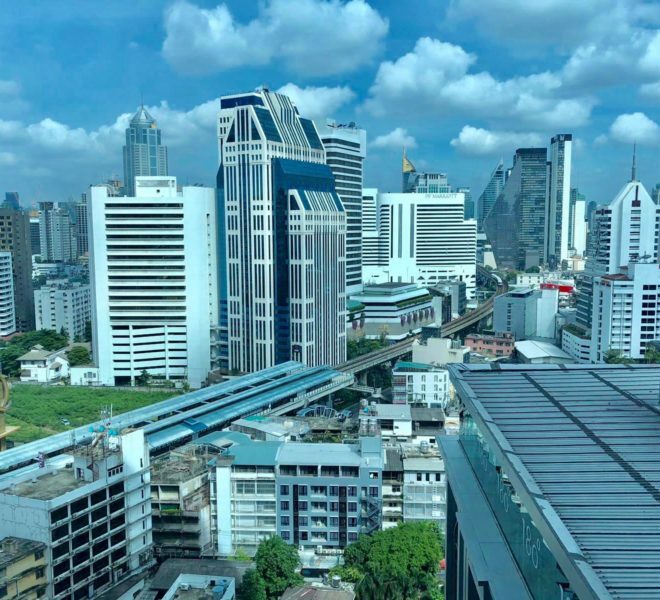 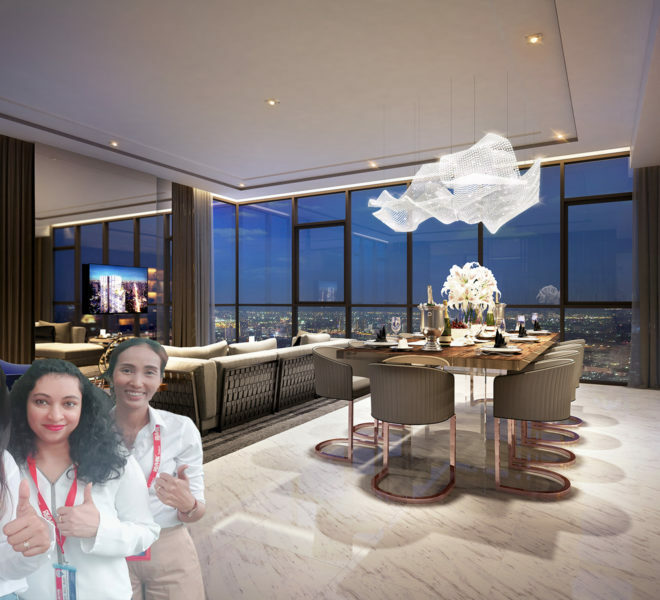 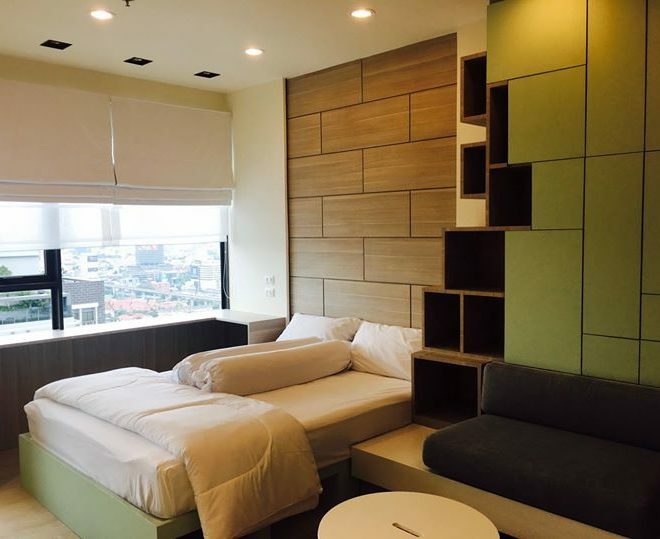 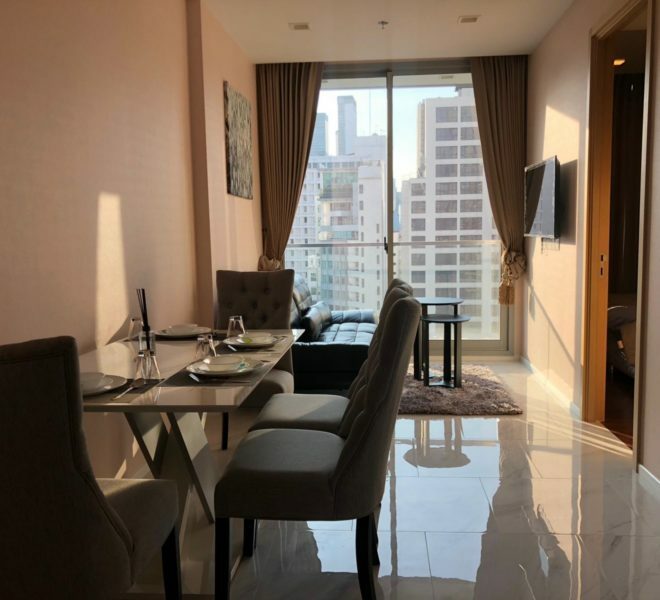 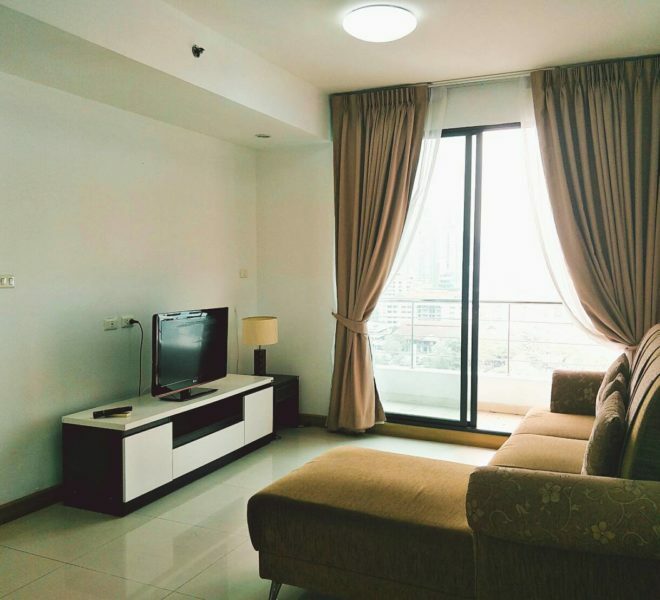 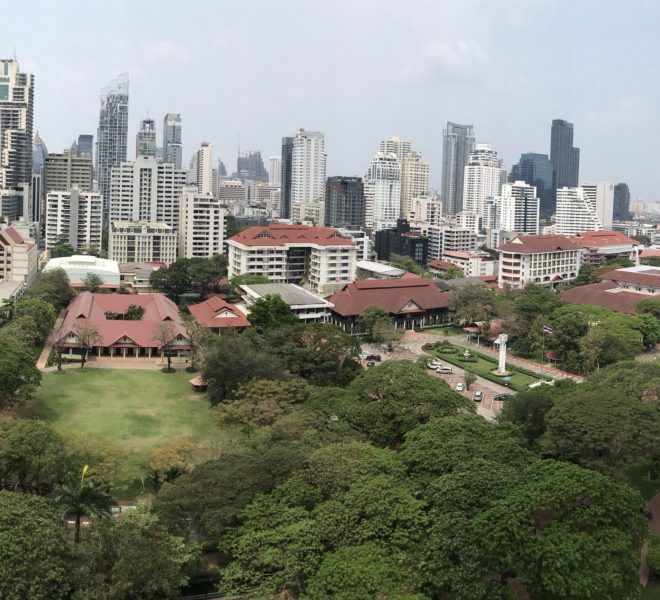 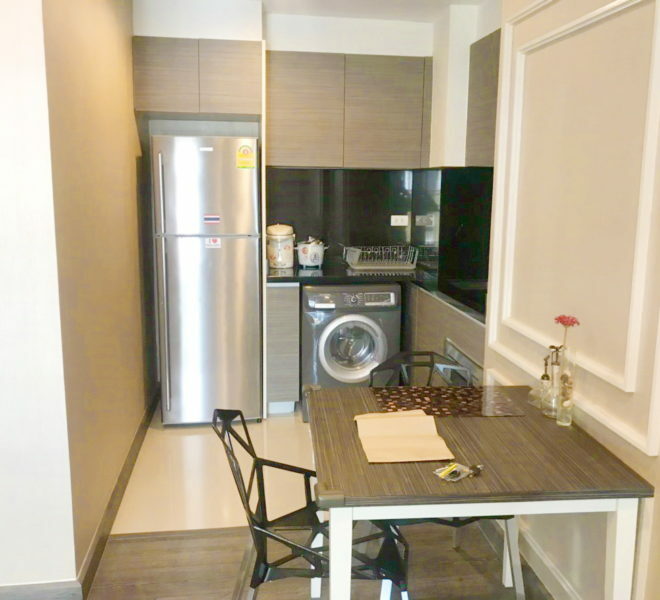 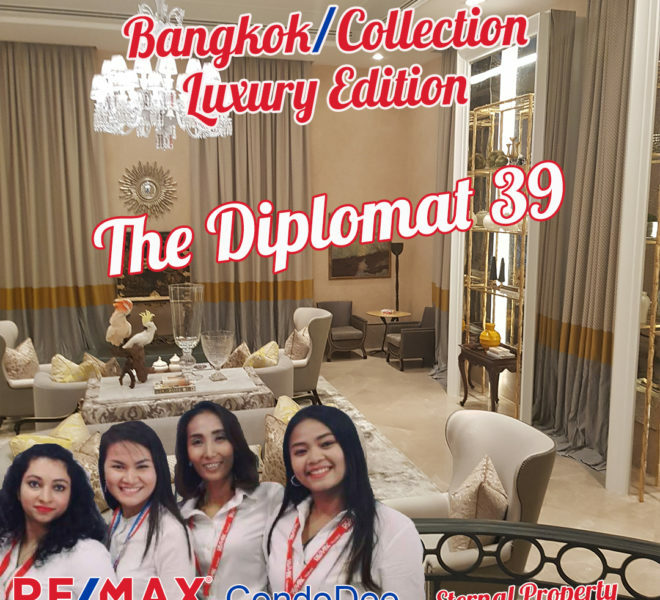 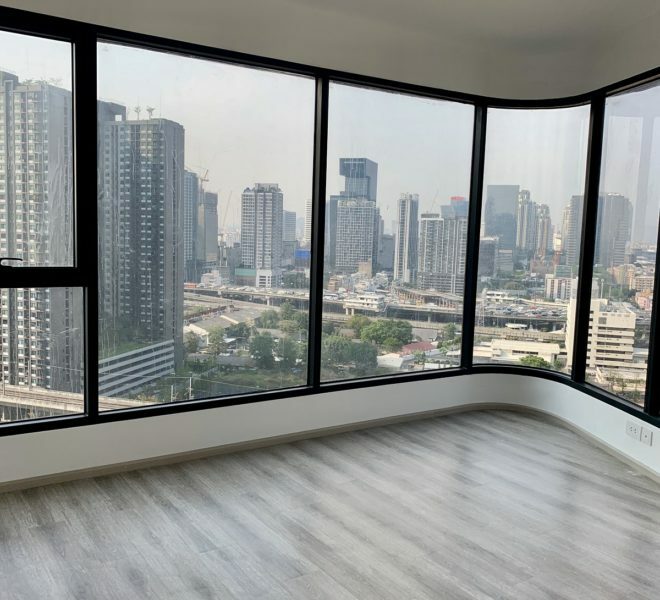 2-Bedroom Condo for Rent in Supalai Place Sukhumvit 39 – Good Deal!